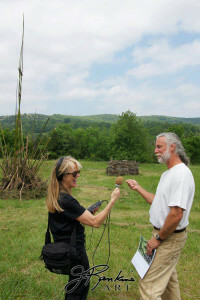 “Finding Nature – Artwork in the Landscape” was a multi-venue, multi-media art event co-curated with artist Christopher Fischer. We invited more than 20 local artists to create work that reflected the theme. 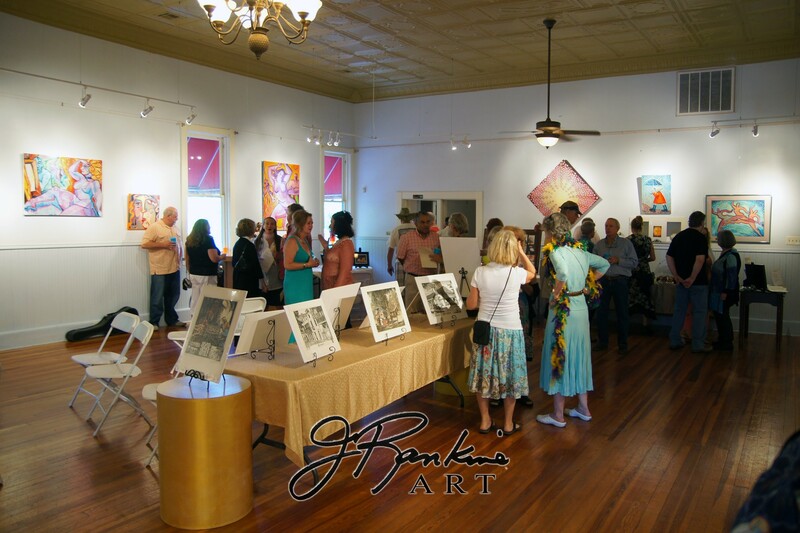 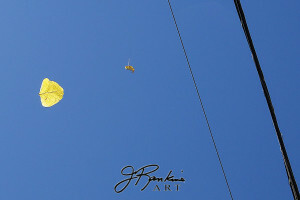 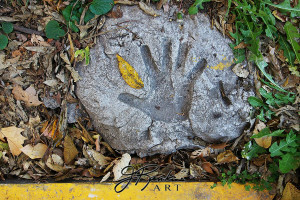 A cross section of photographers, painters, sculptors, visual/digital, fiber and ceramic artists’ work was on display at The Space during the 2012 Eureka Springs May Festival of the Arts. 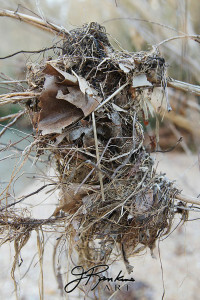 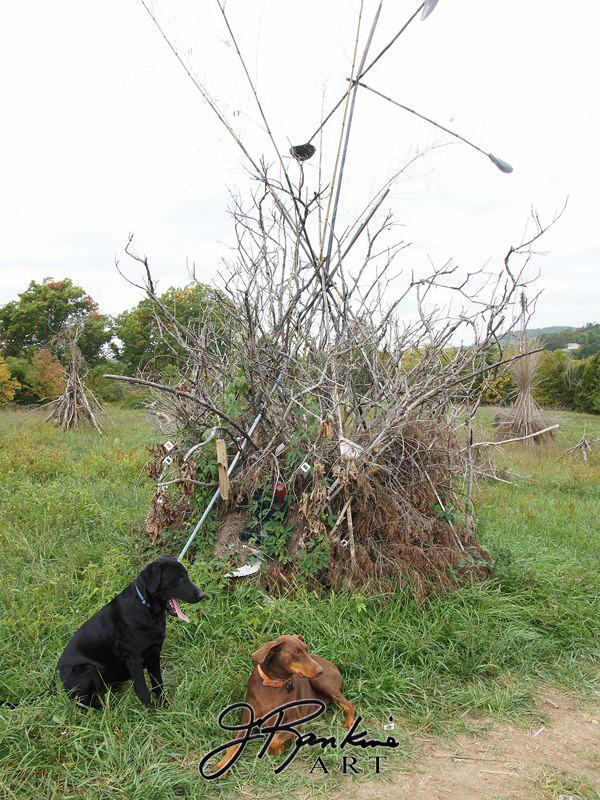 We also encouraged artists and invited the public to be part of a group art project where sculptures were built from the fallen limbs of trees. 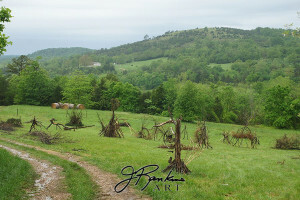 On a five -acre field just outside the city of Eureka Springs, a group of about 40 people collected limbs from felled trees to create 30 sculptural pieces of various size and form. 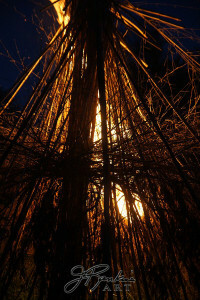 Open for public viewing, the plan was to set them all ablaze at the end of the month, marking the end of the May Festival of the Arts. 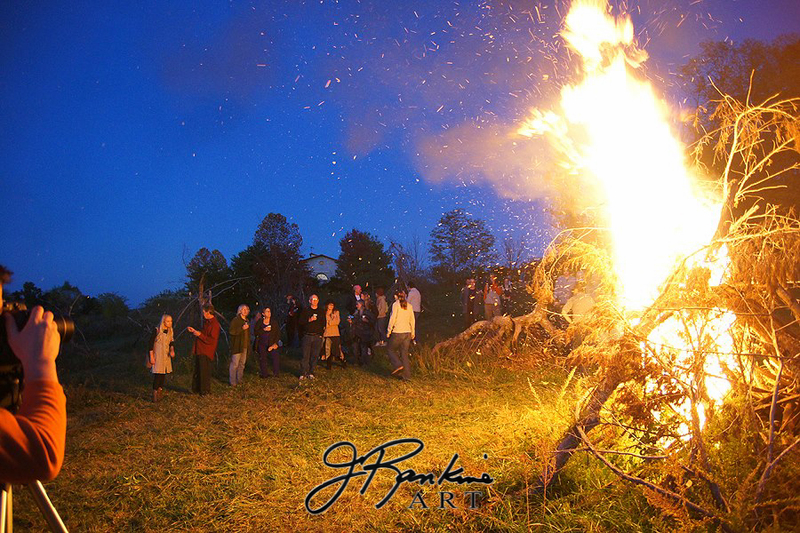 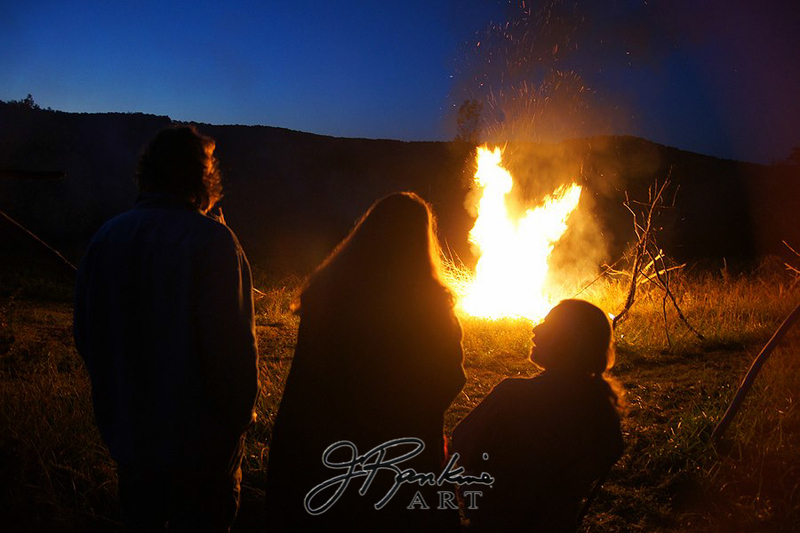 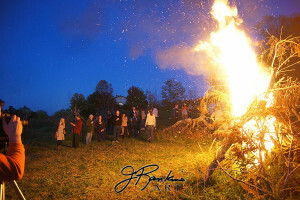 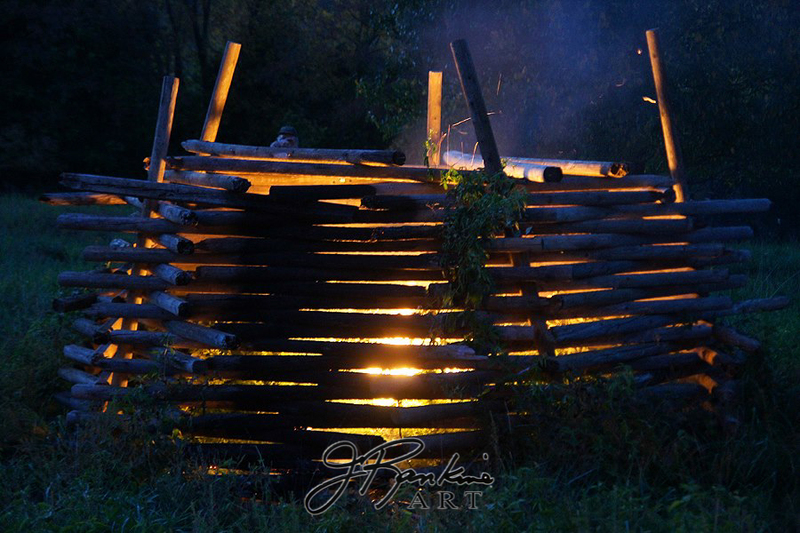 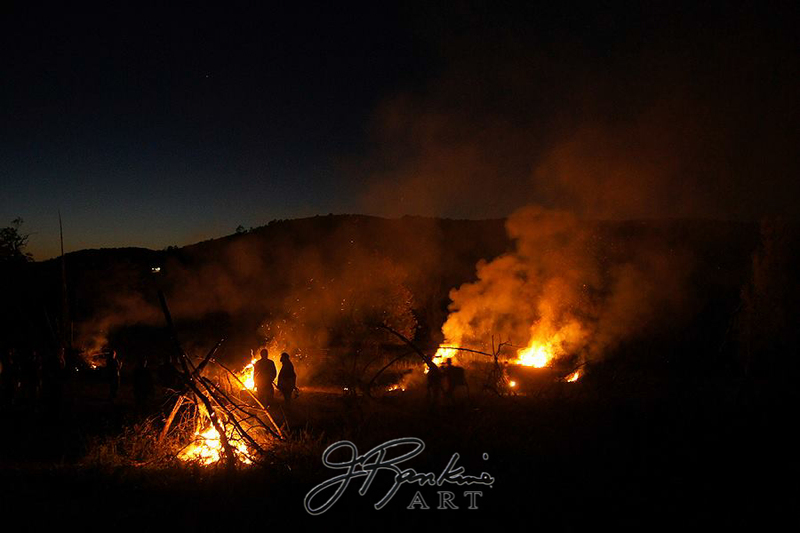 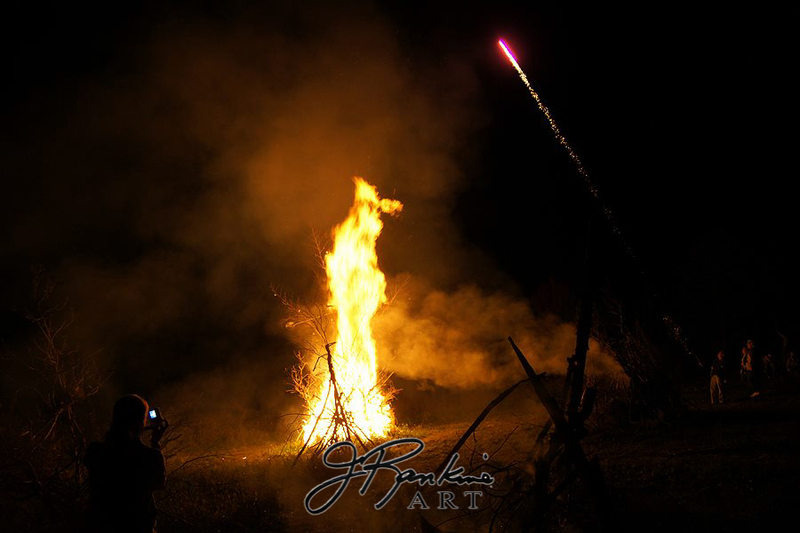 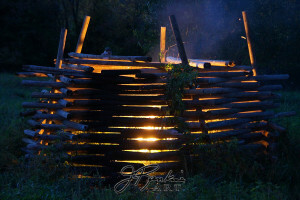 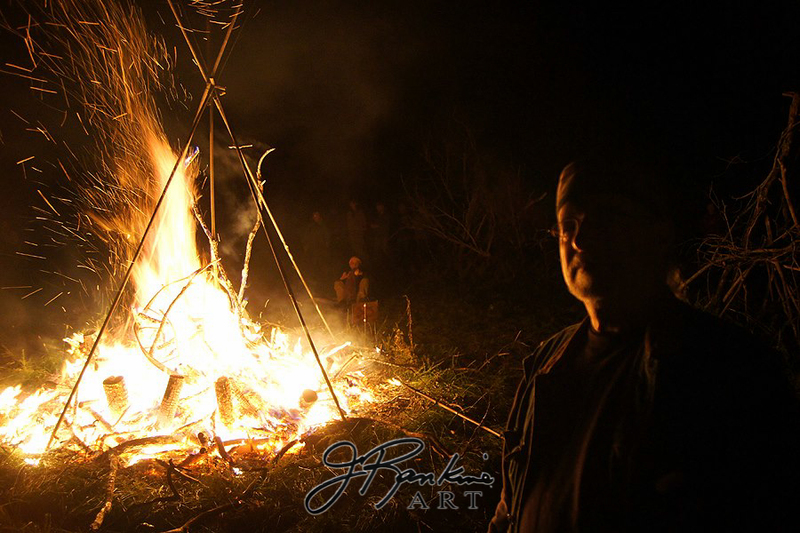 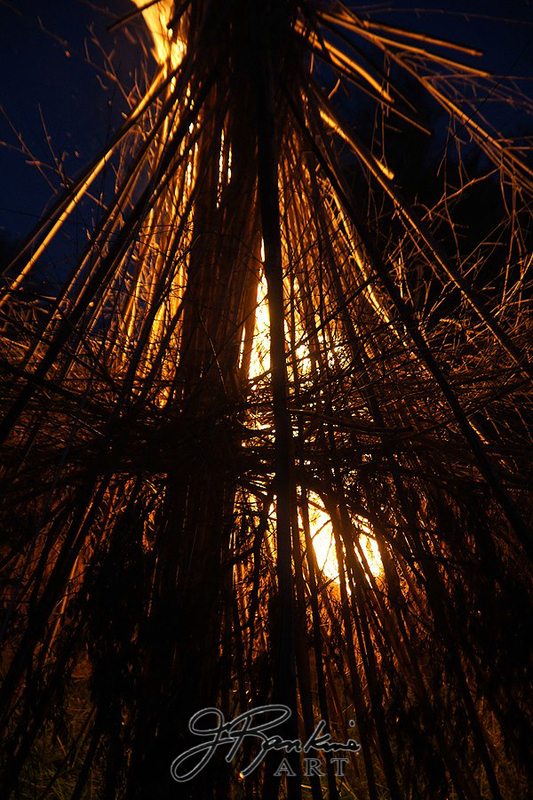 However, due to severe drought, the burning of the sculptures had to be delayed until the following fall, when the county was not under a burn ban. 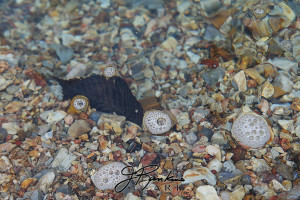 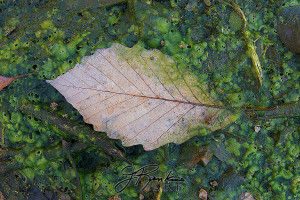 Find the Finding Nature page on Facebook. 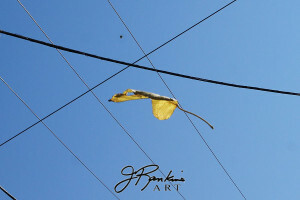 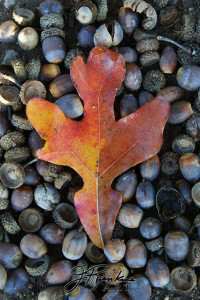 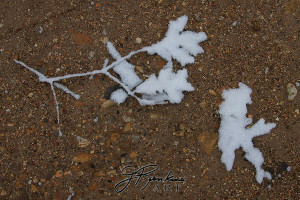 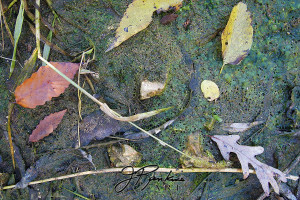 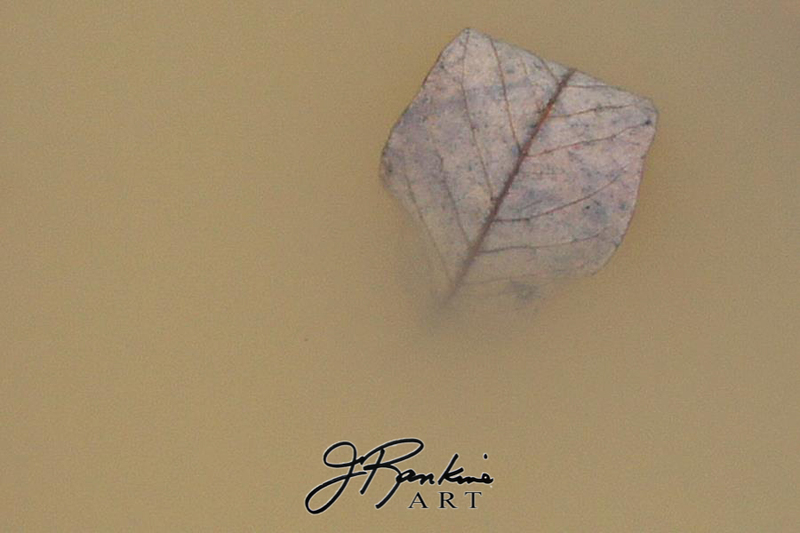 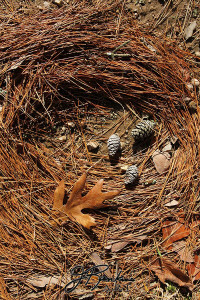 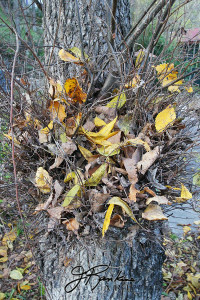 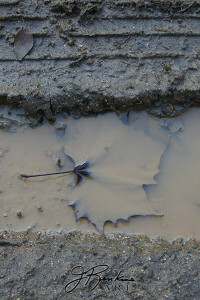 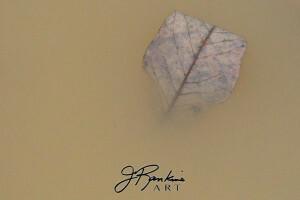 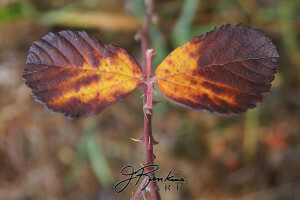 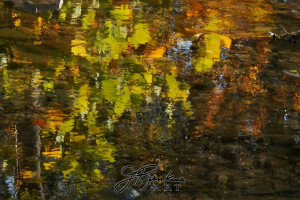 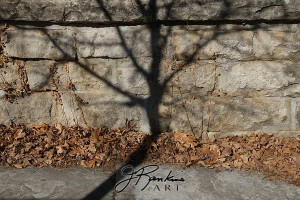 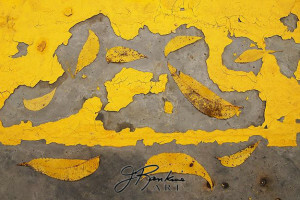 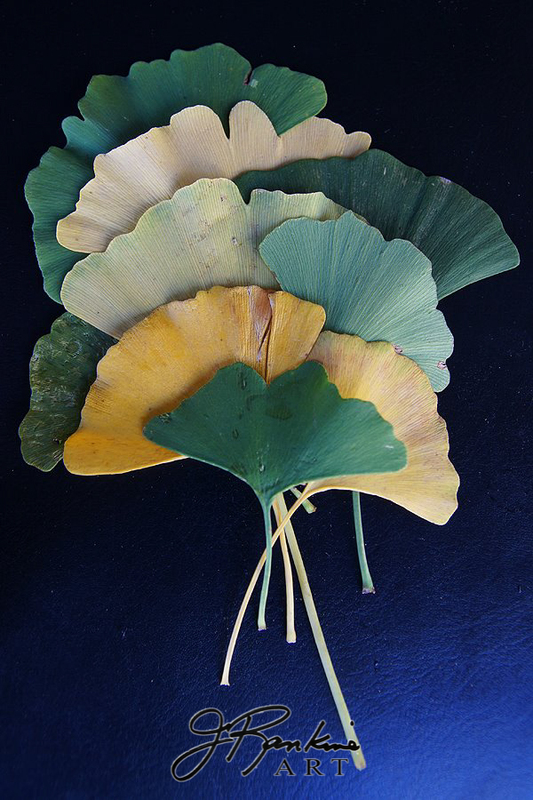 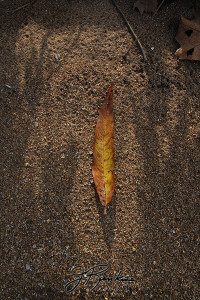 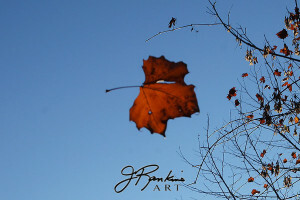 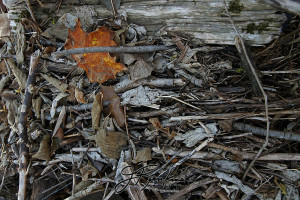 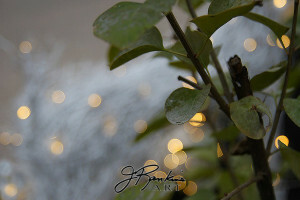 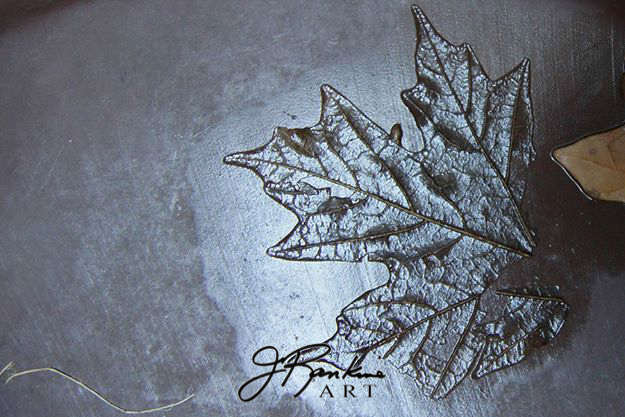 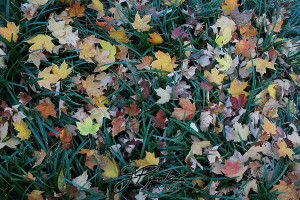 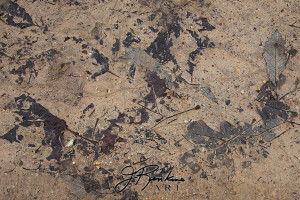 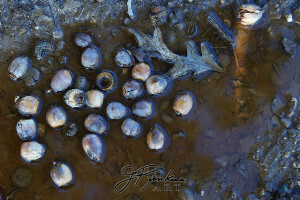 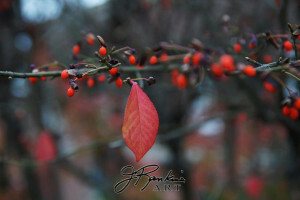 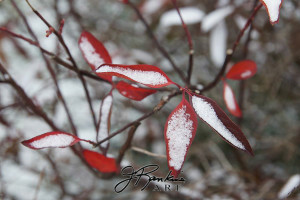 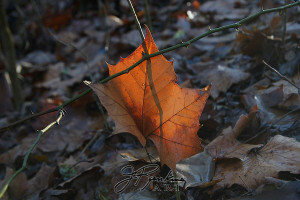 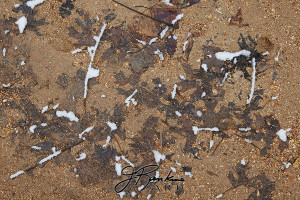 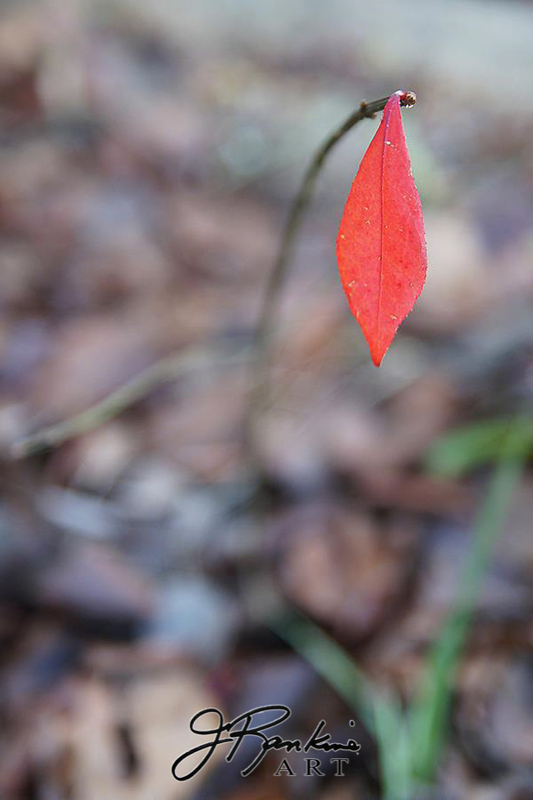 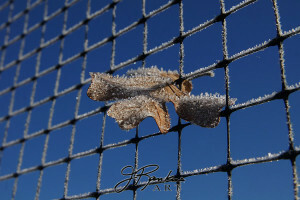 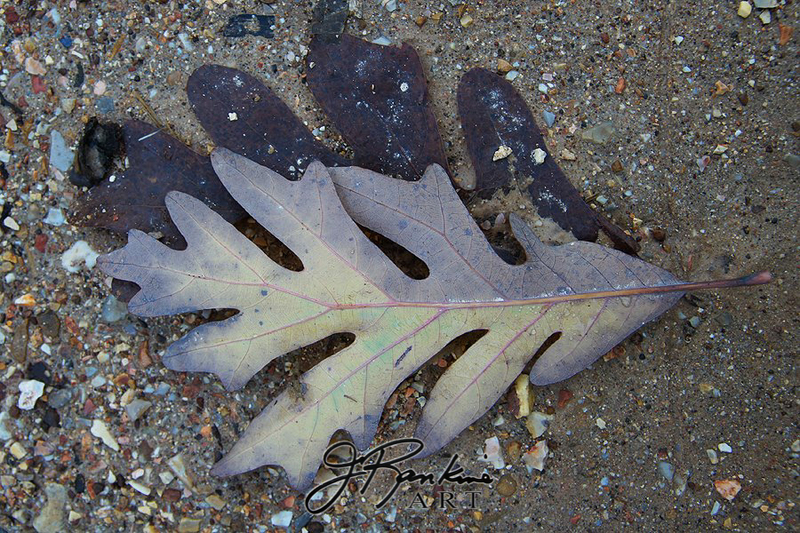 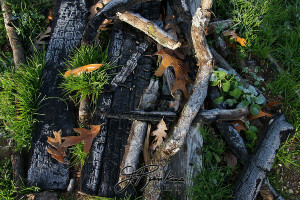 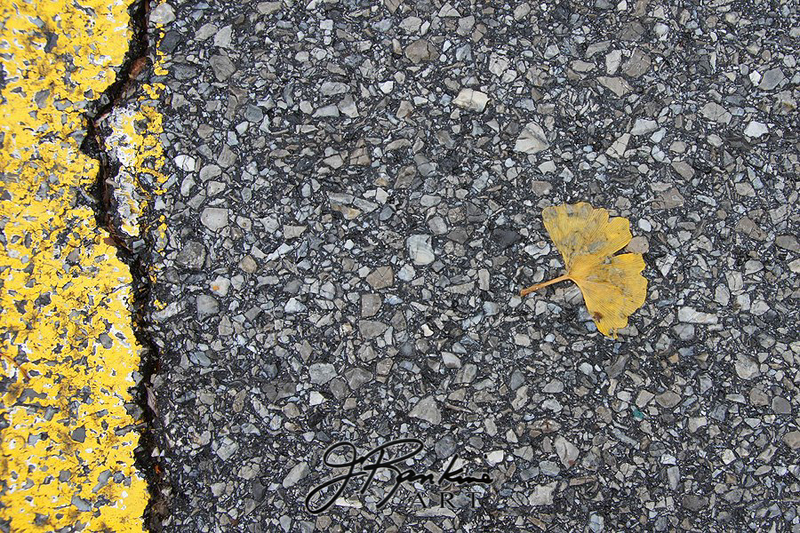 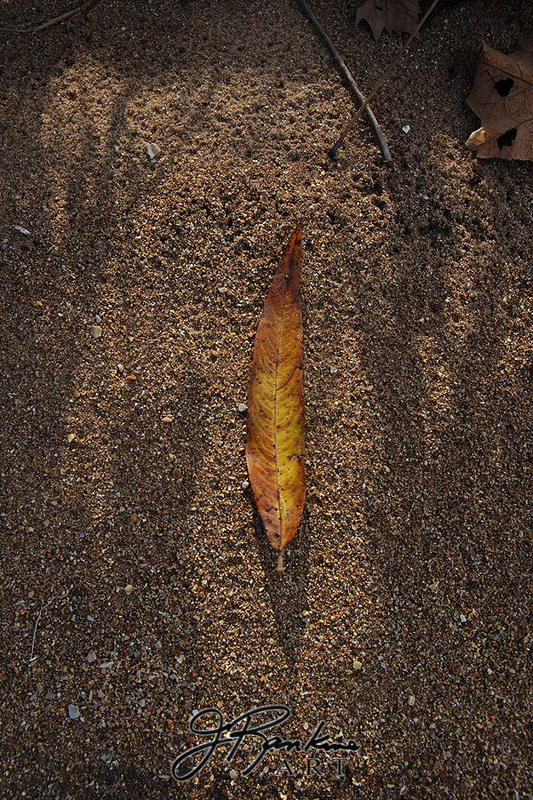 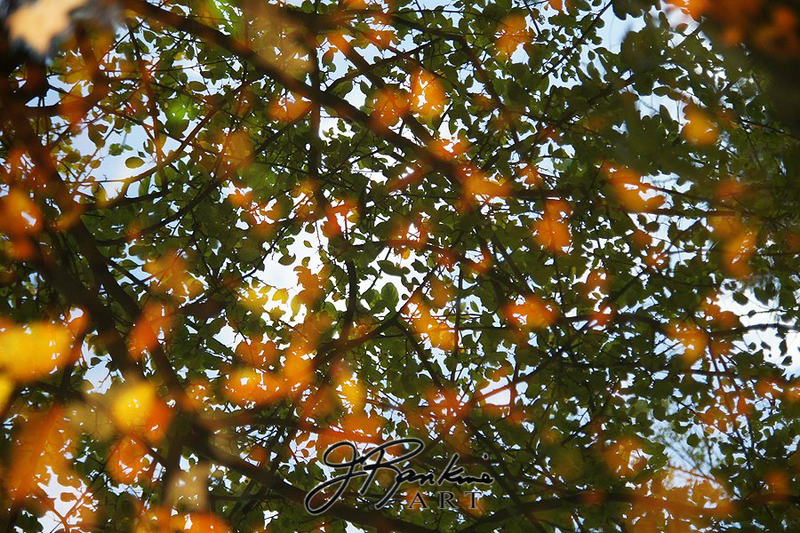 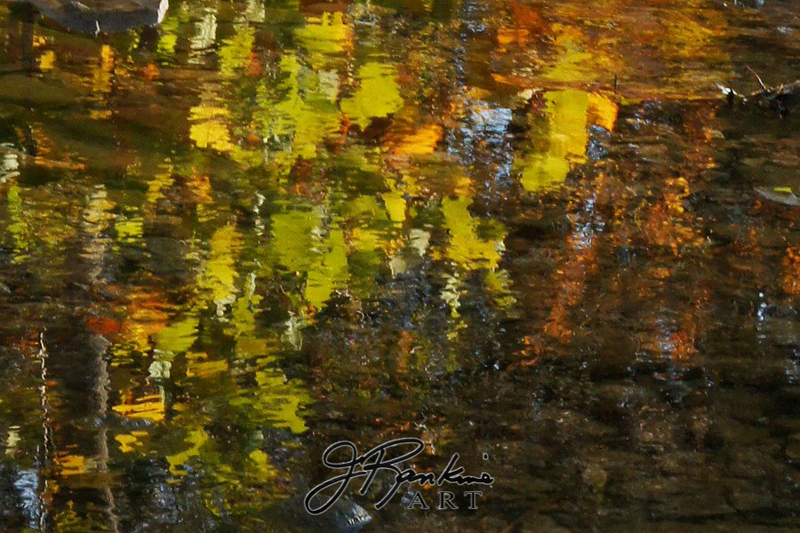 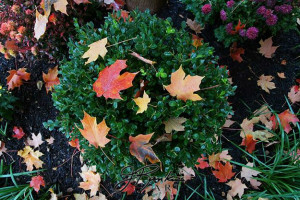 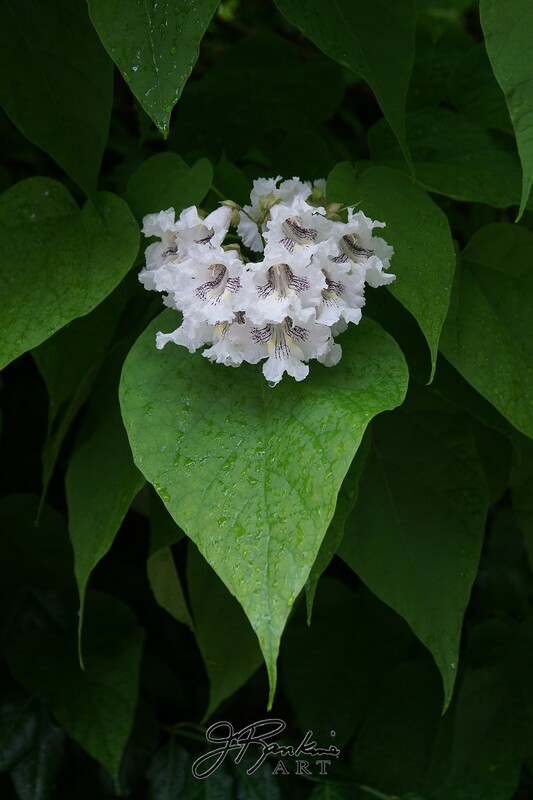 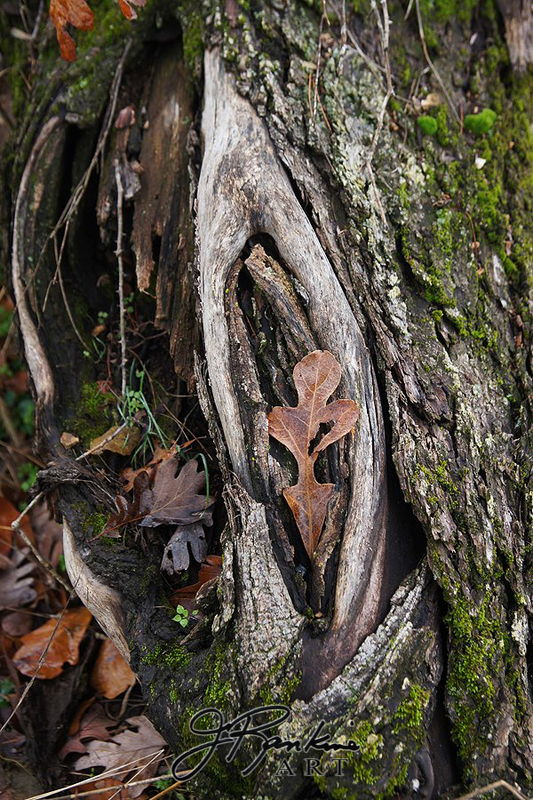 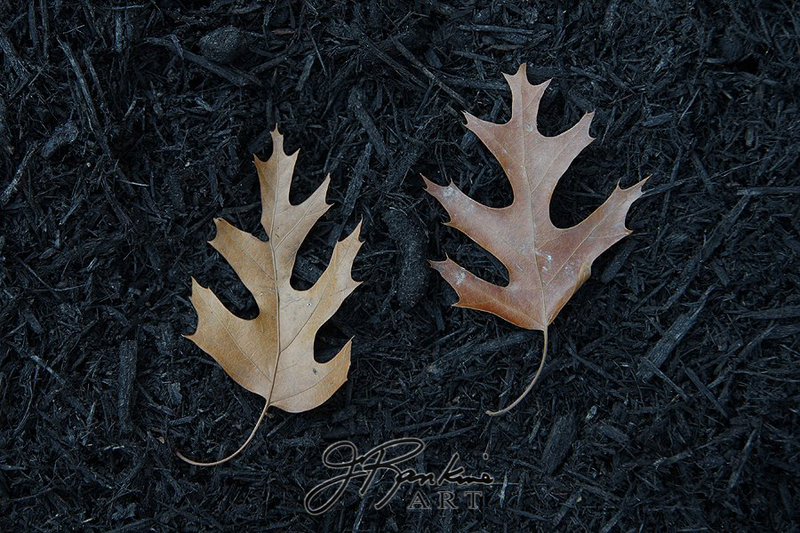 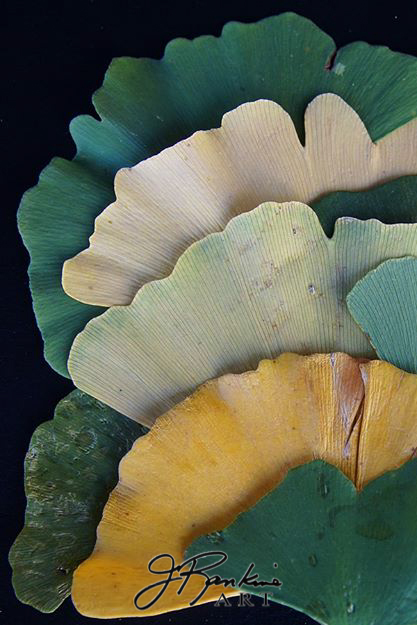 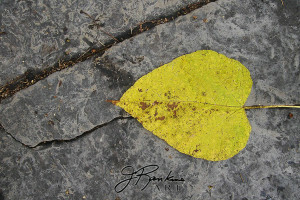 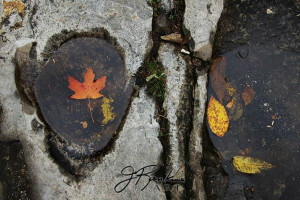 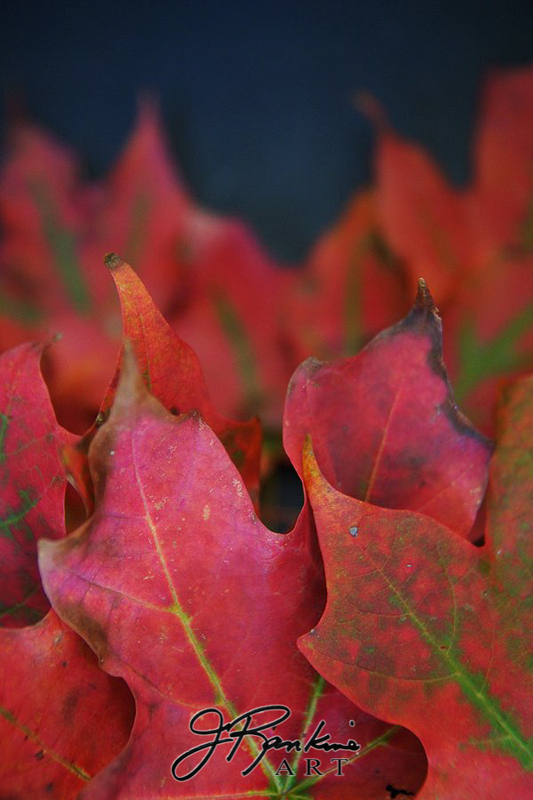 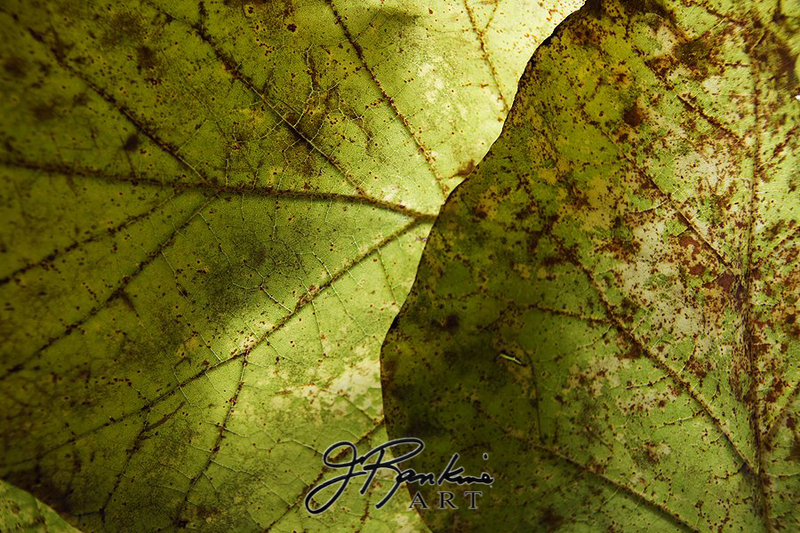 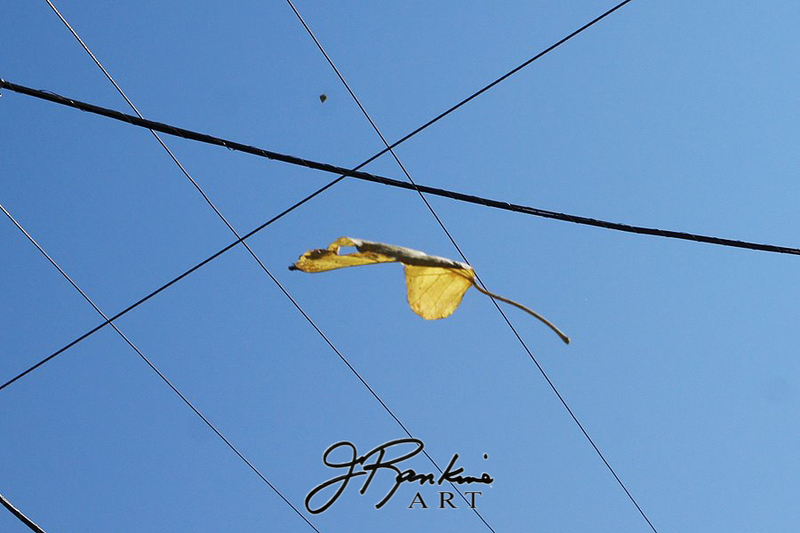 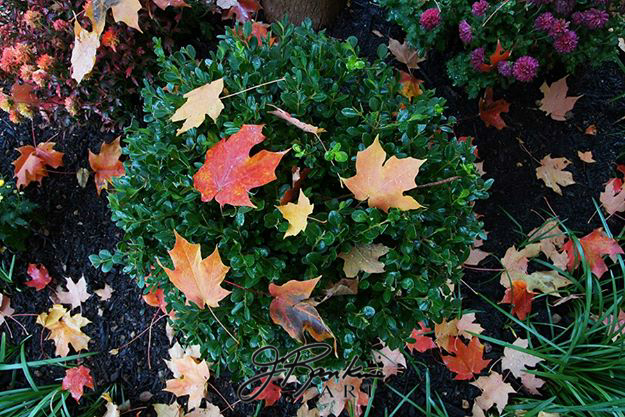 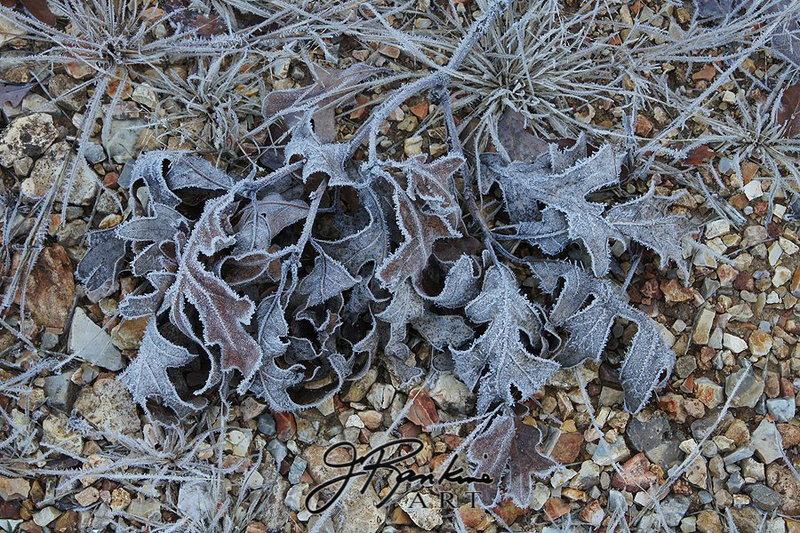 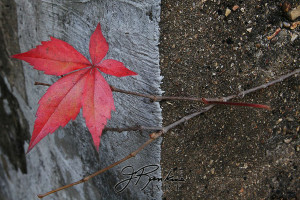 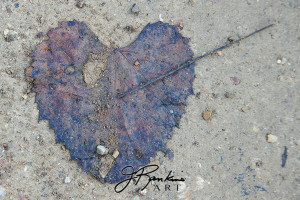 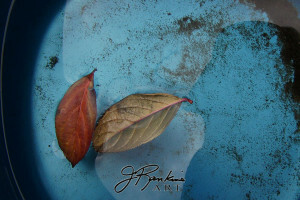 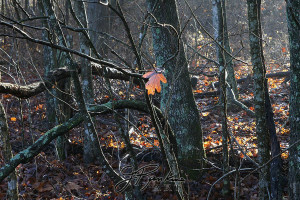 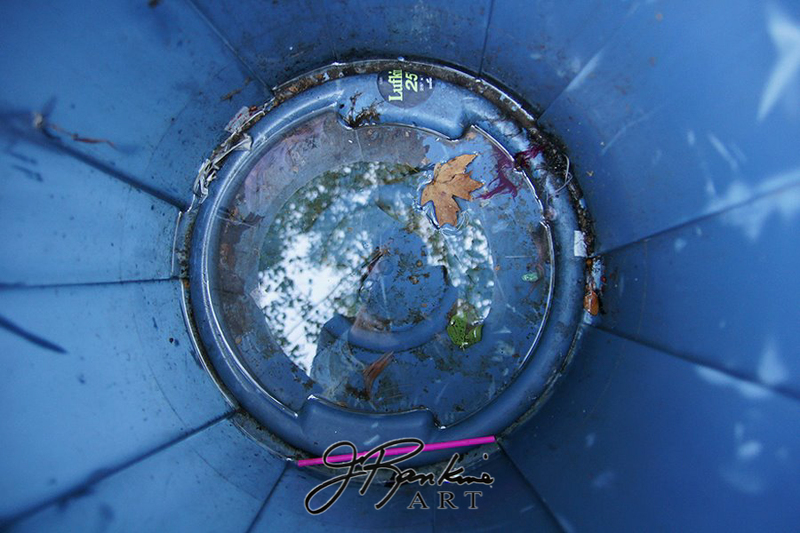 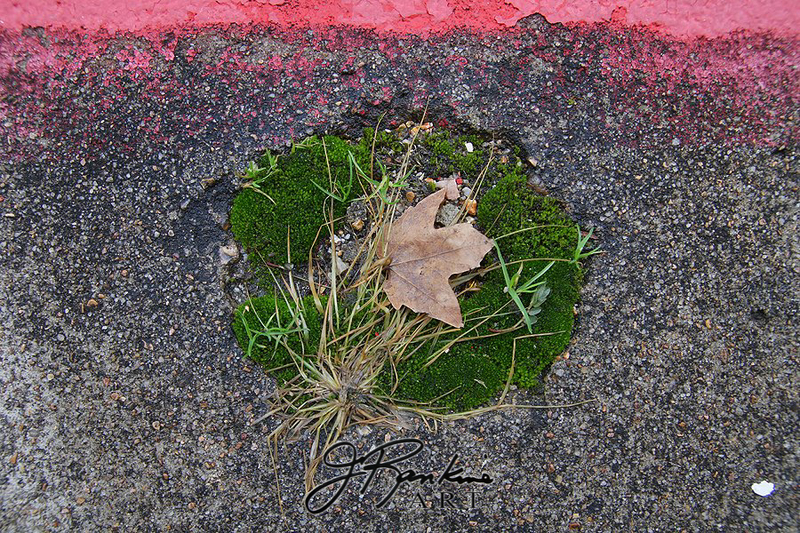 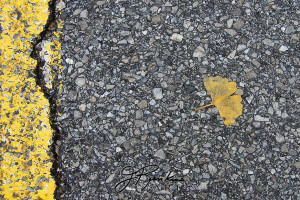 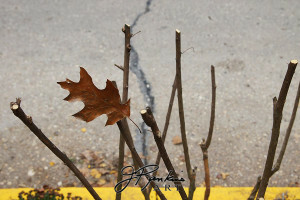 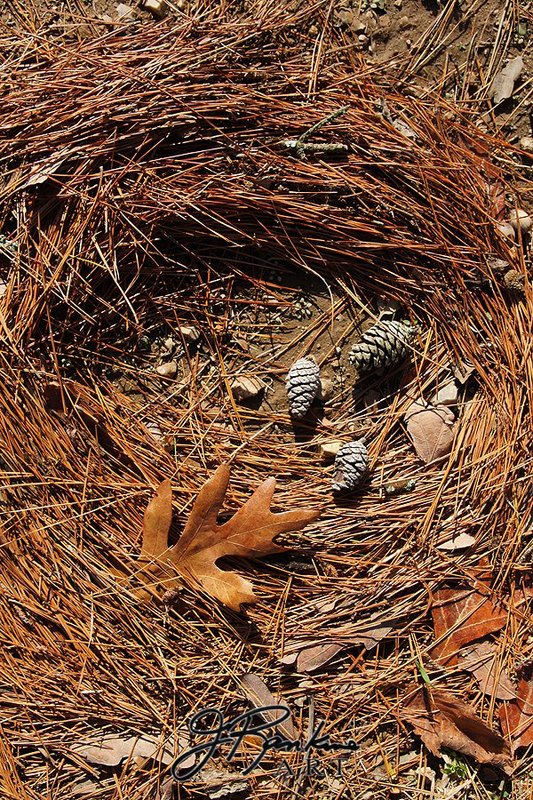 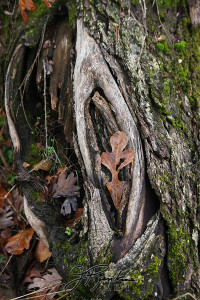 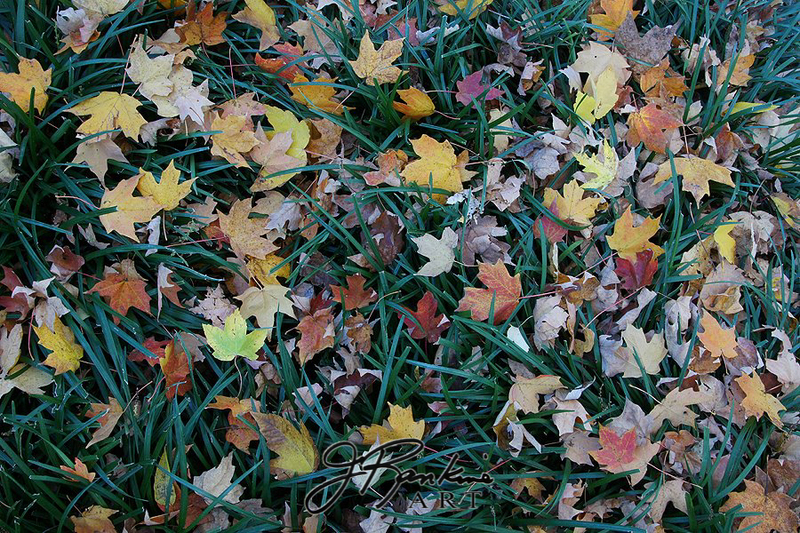 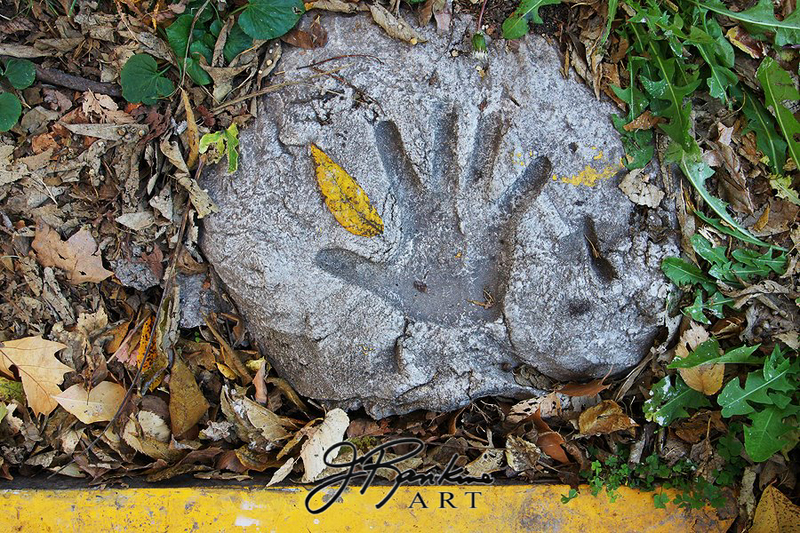 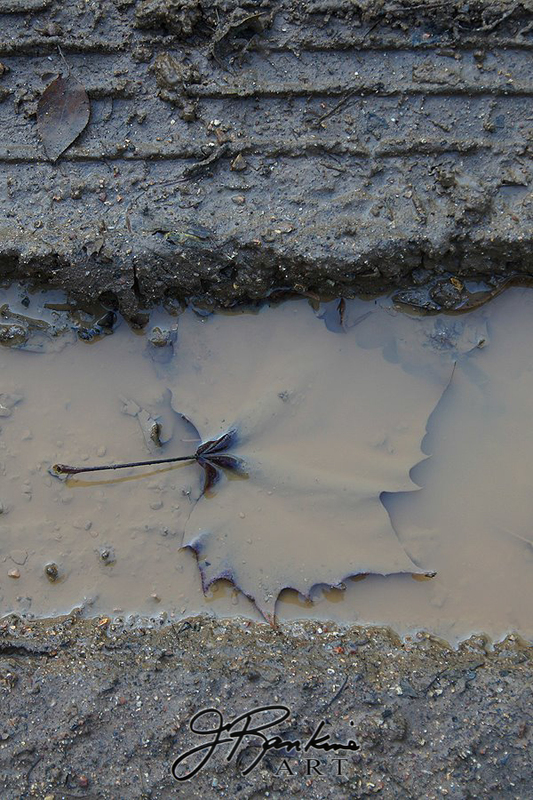 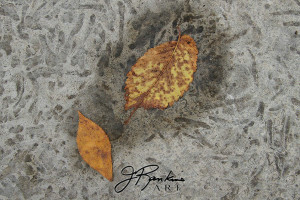 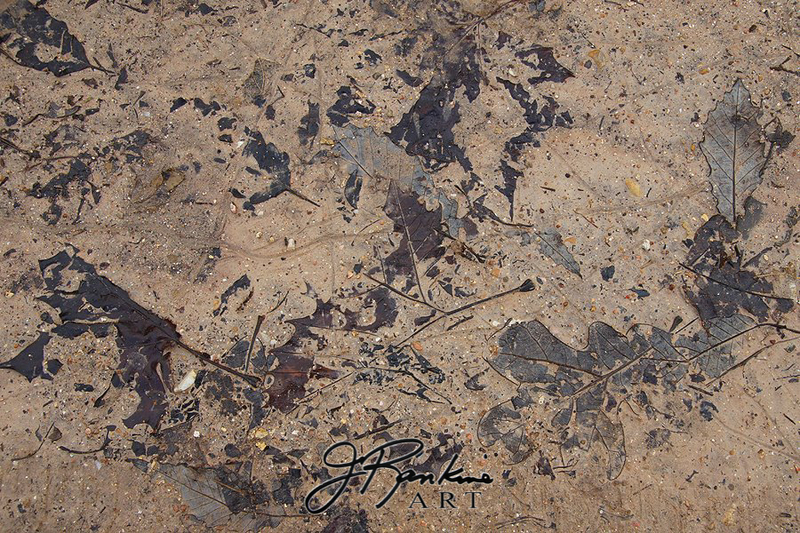 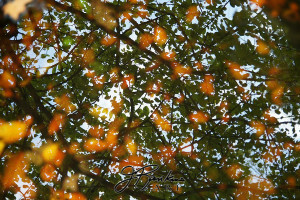 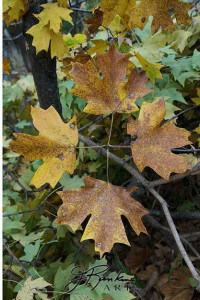 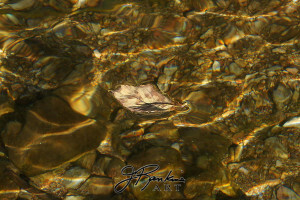 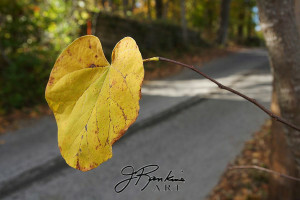 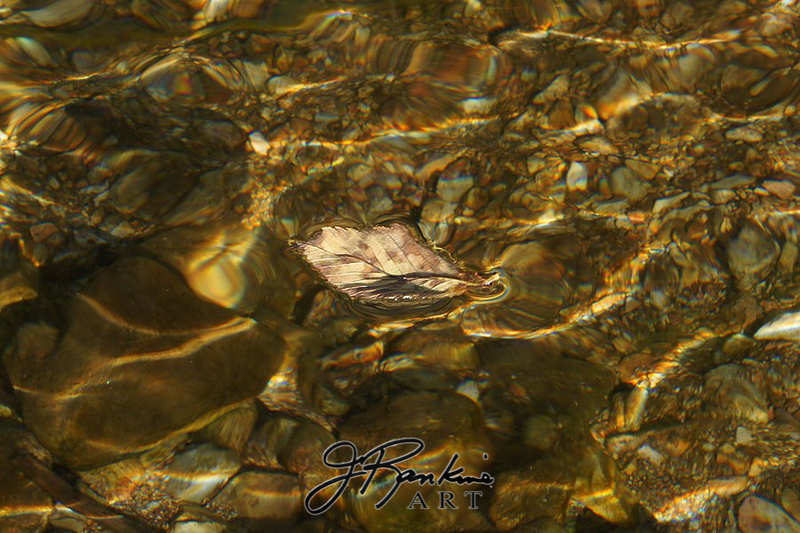 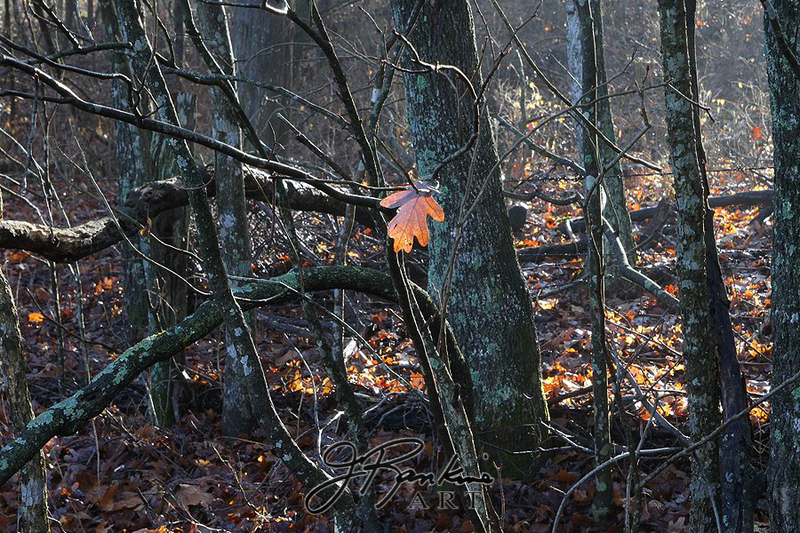 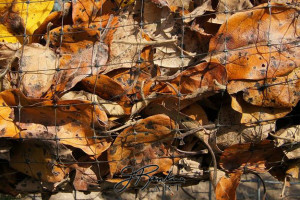 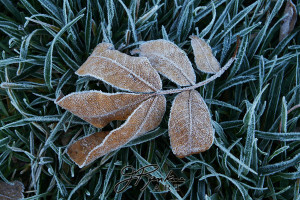 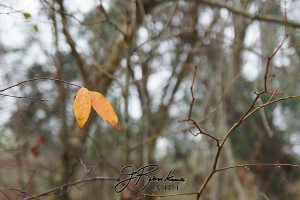 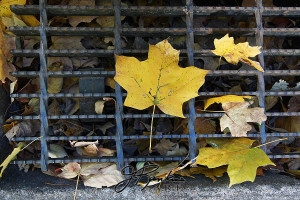 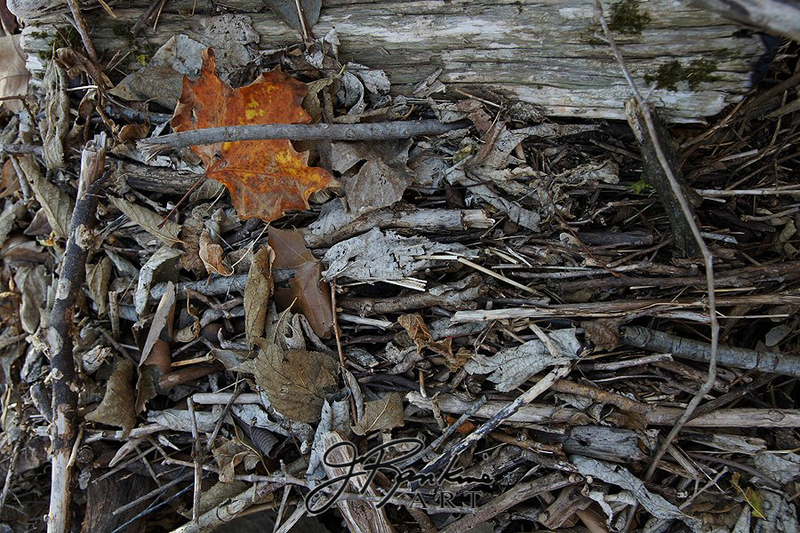 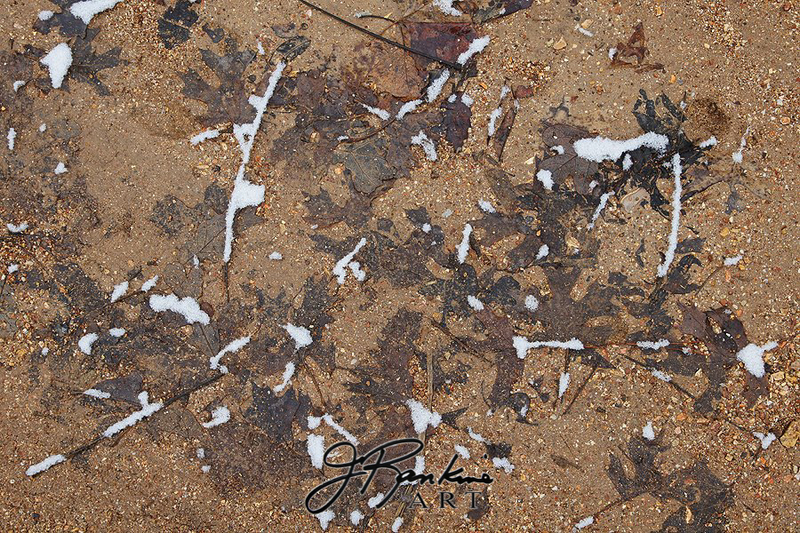 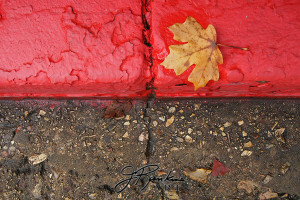 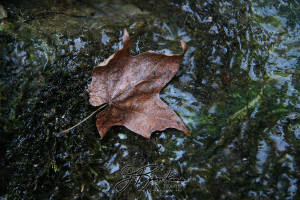 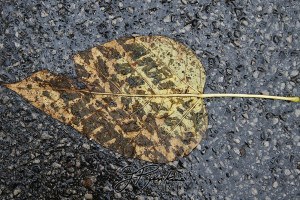 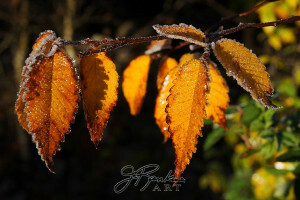 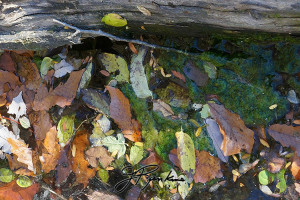 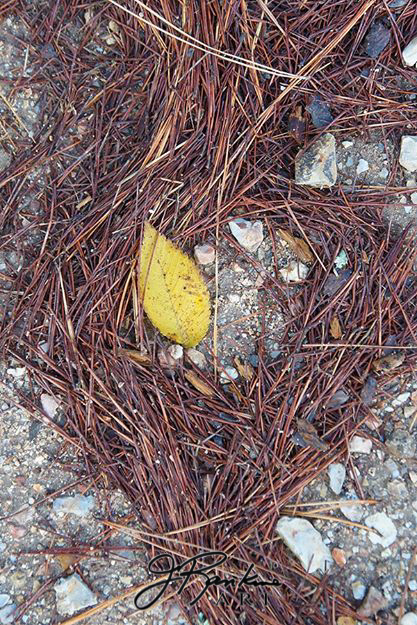 What began as a simple daily photo exercise became the inspiration for “Leaves 2012,” a digitally assembled photographic slideshow that became my piece for the “Finding Nature – Artworks in the Landscape” exhibit at The Space in May of 2012. 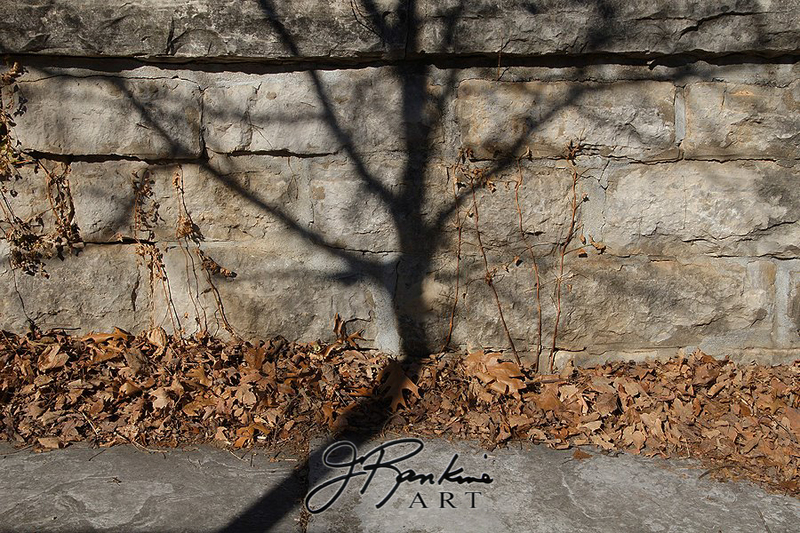 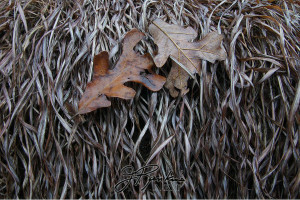 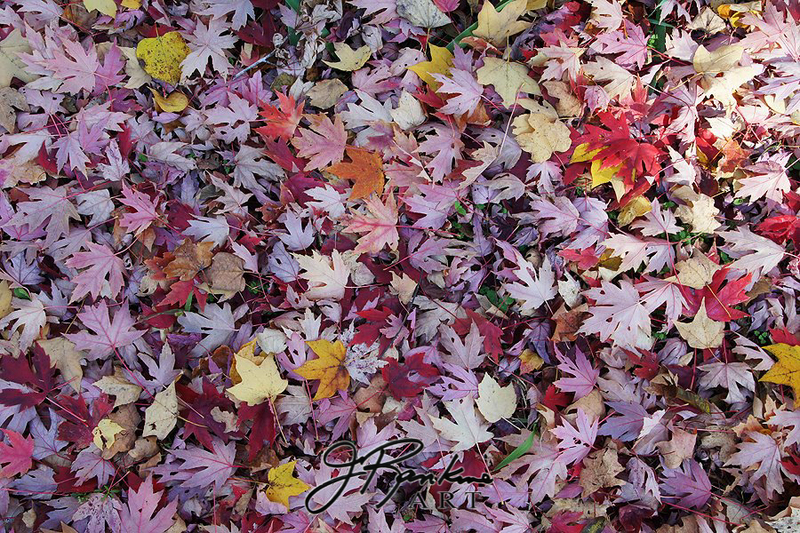 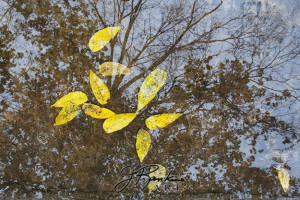 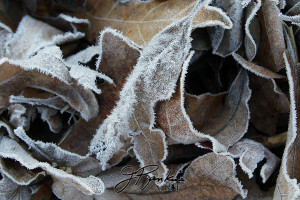 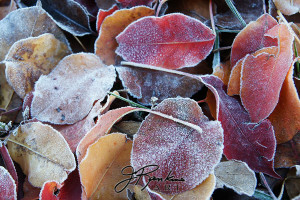 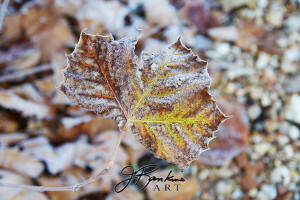 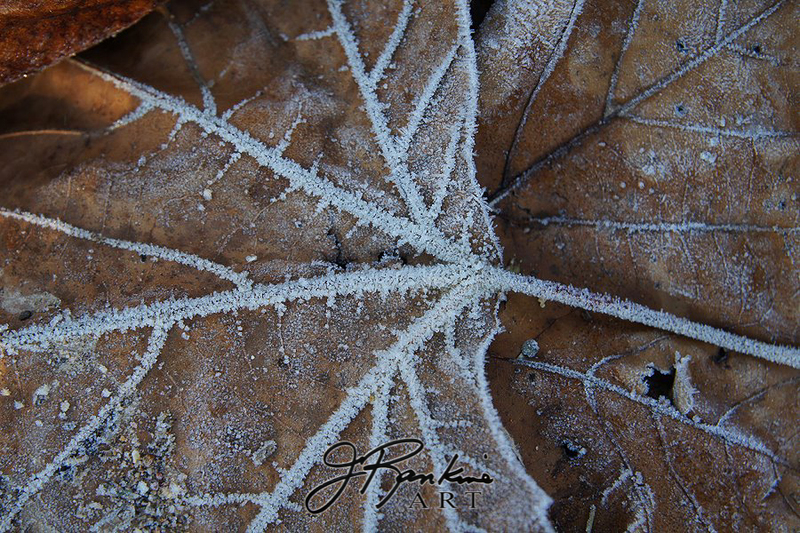 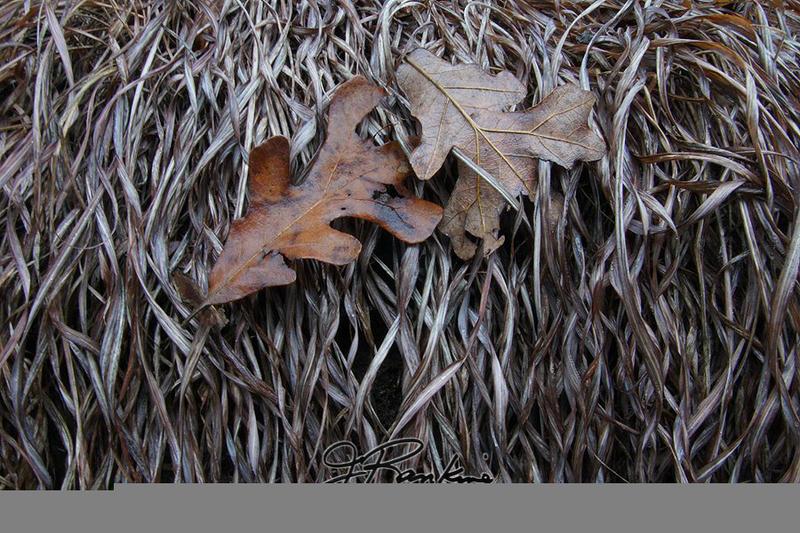 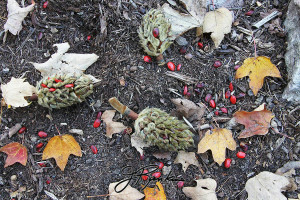 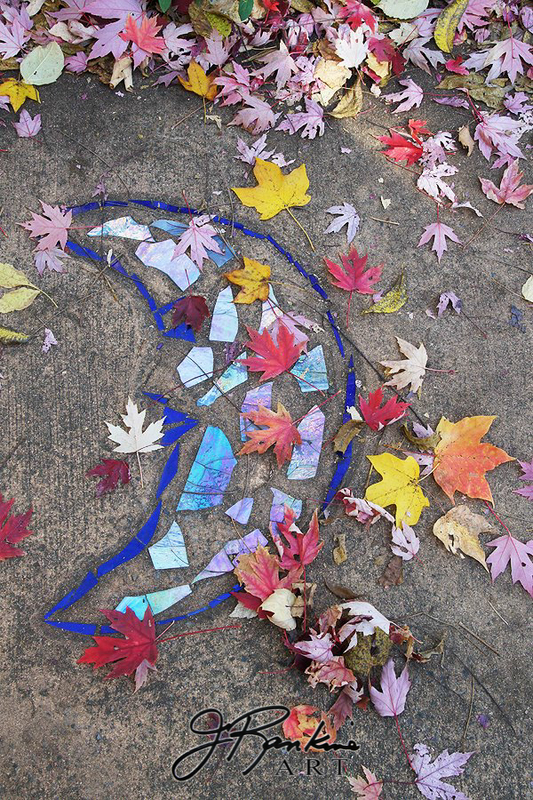 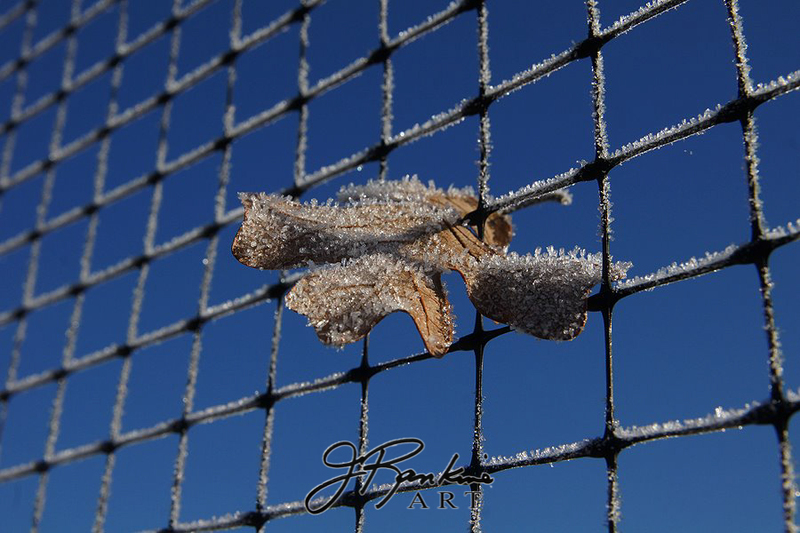 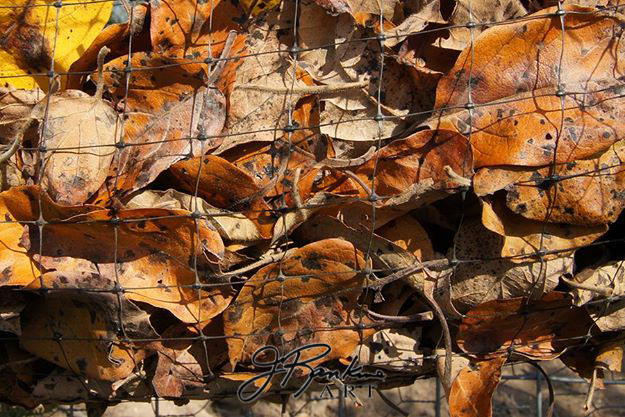 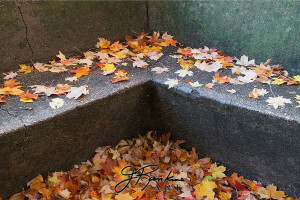 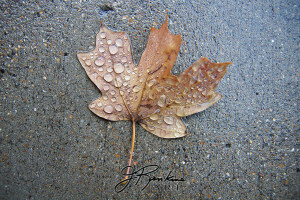 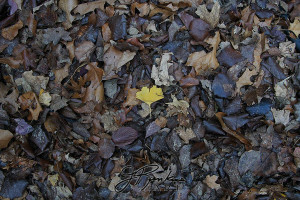 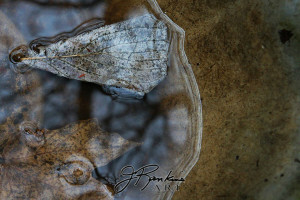 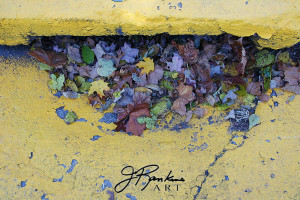 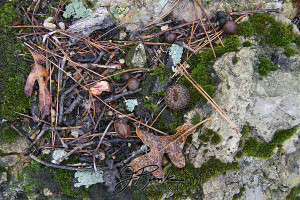 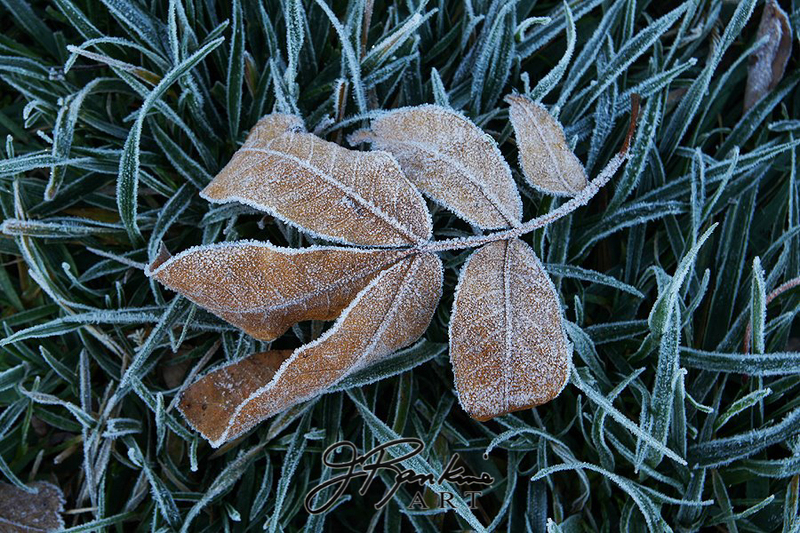 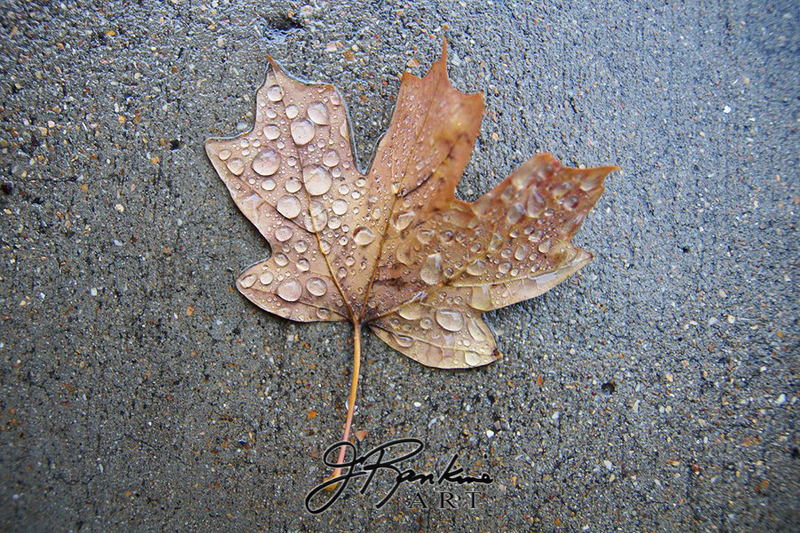 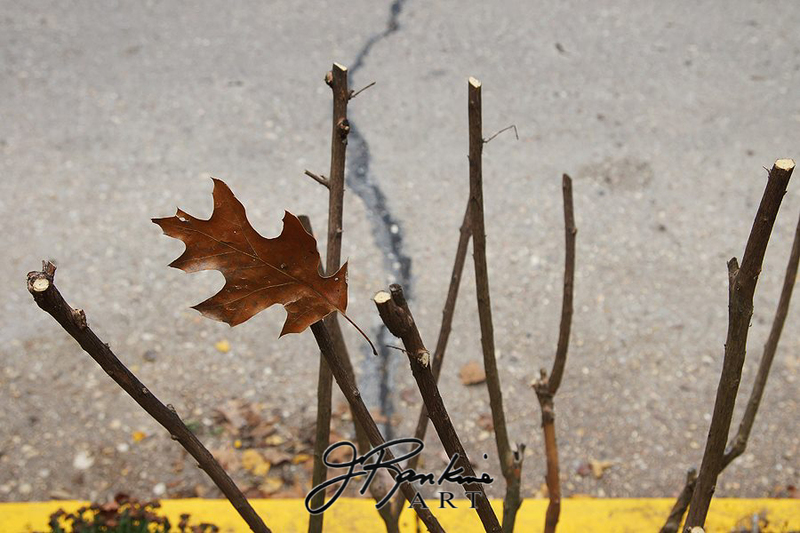 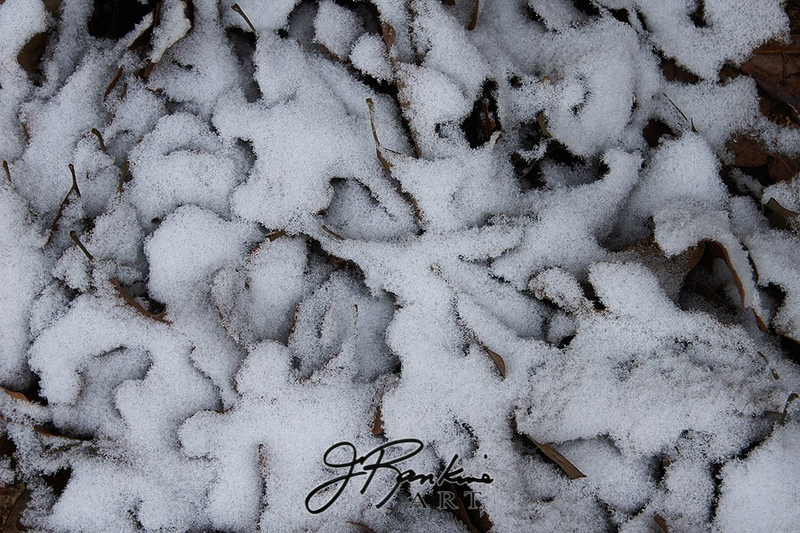 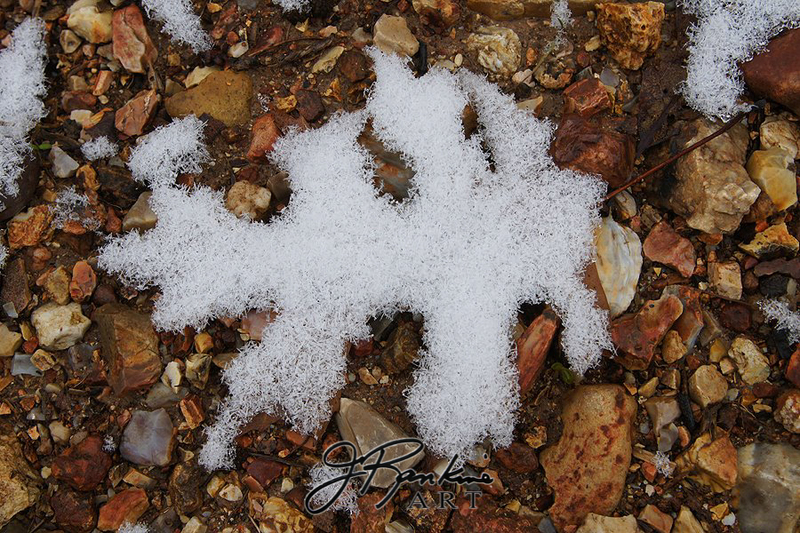 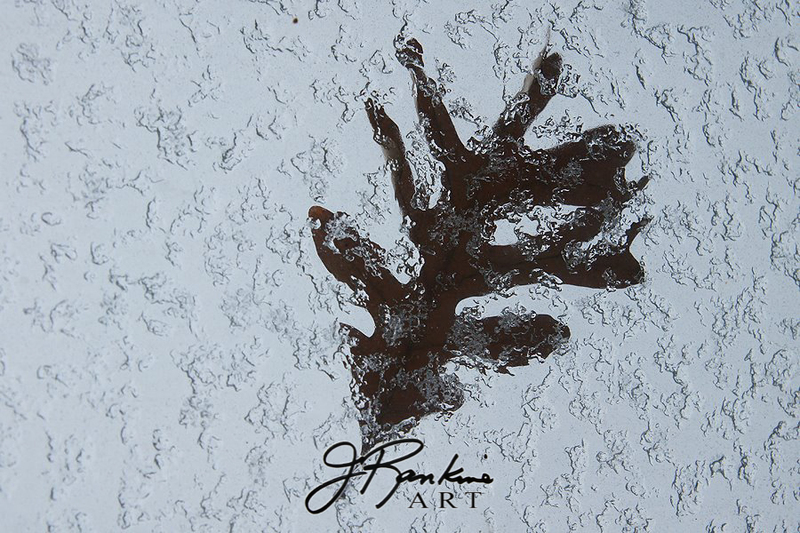 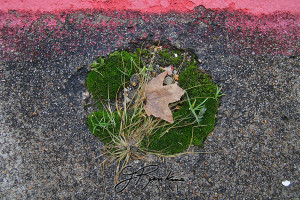 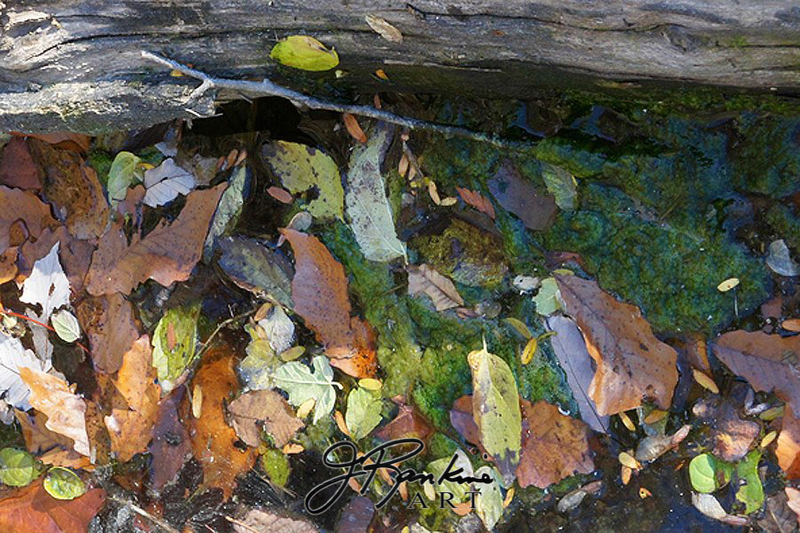 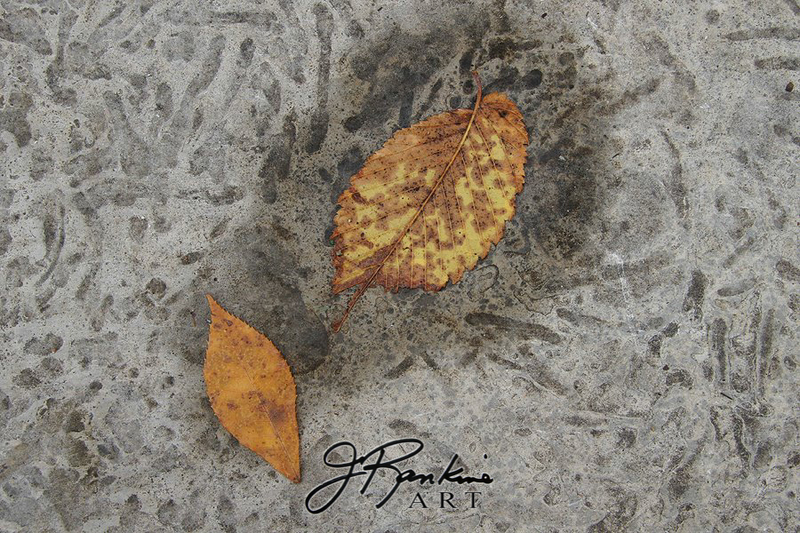 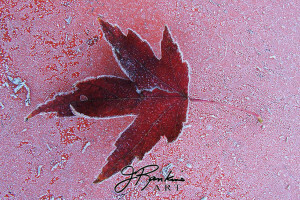 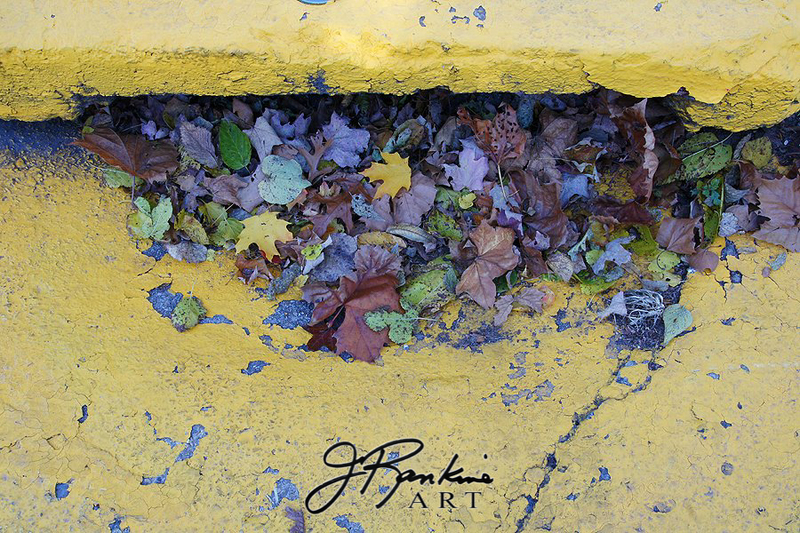 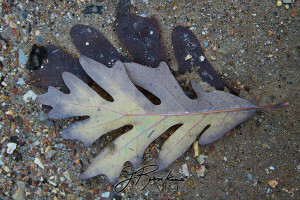 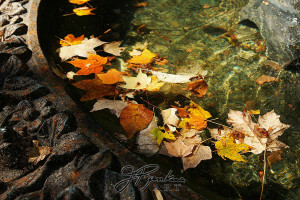 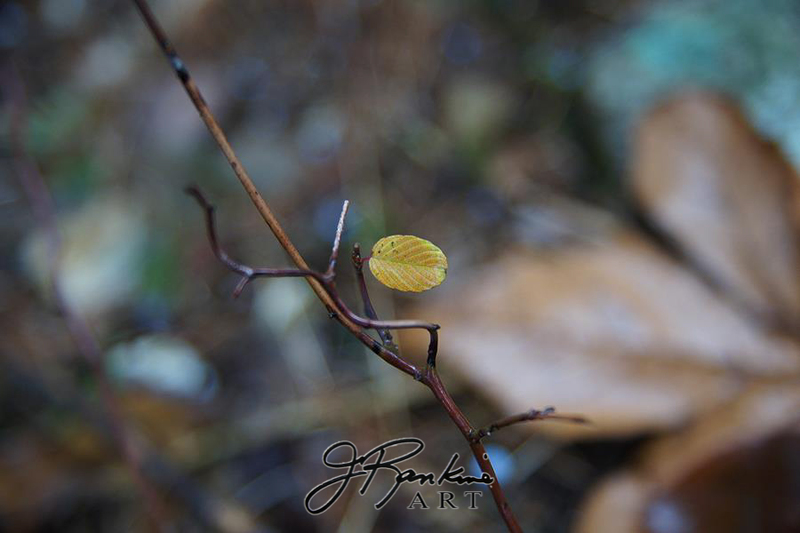 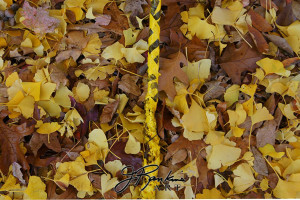 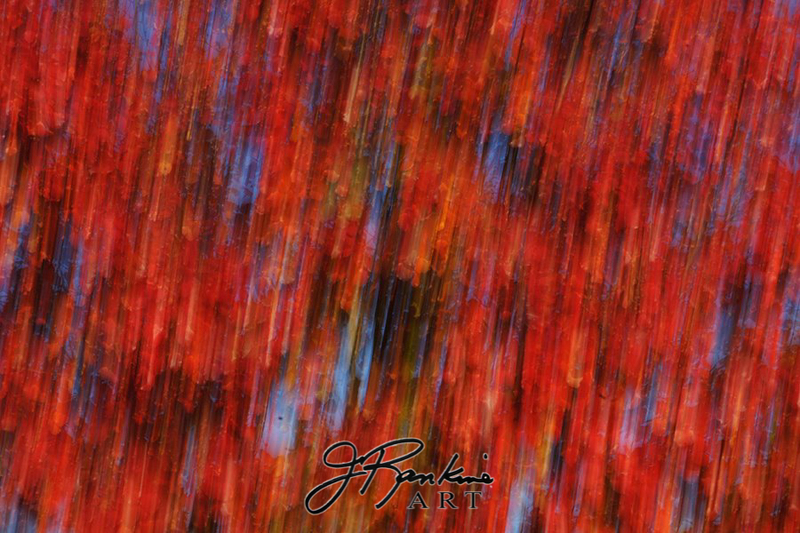 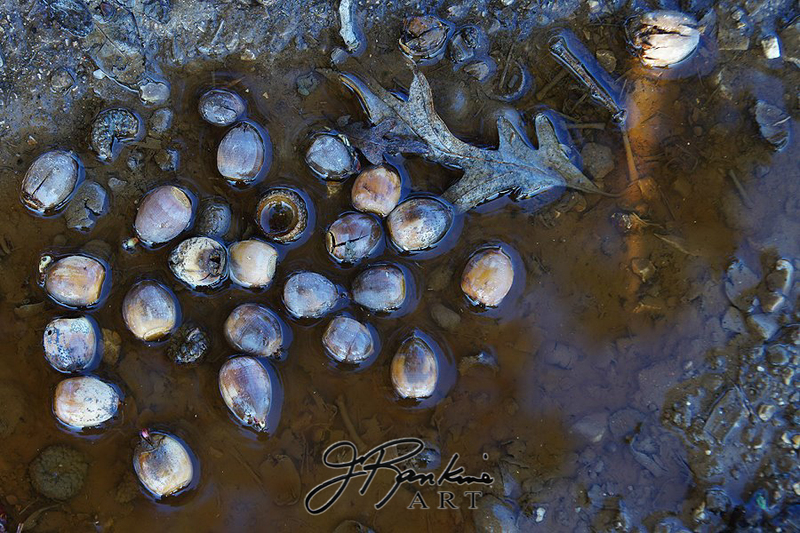 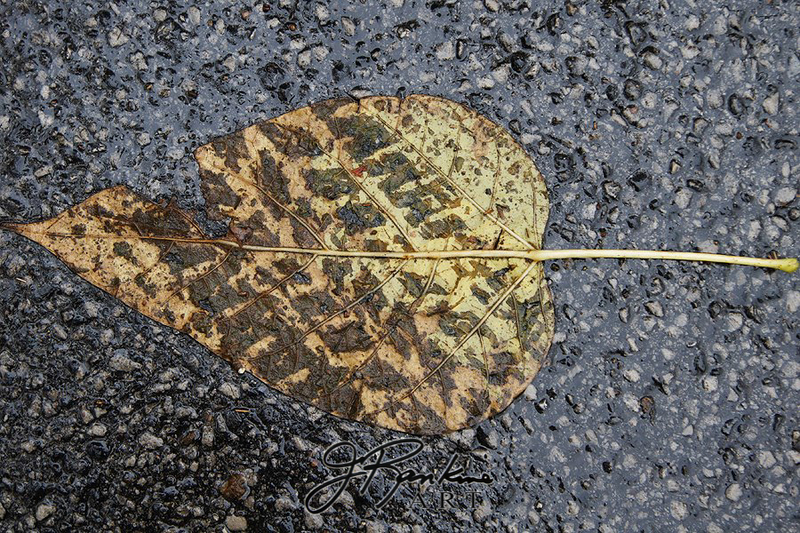 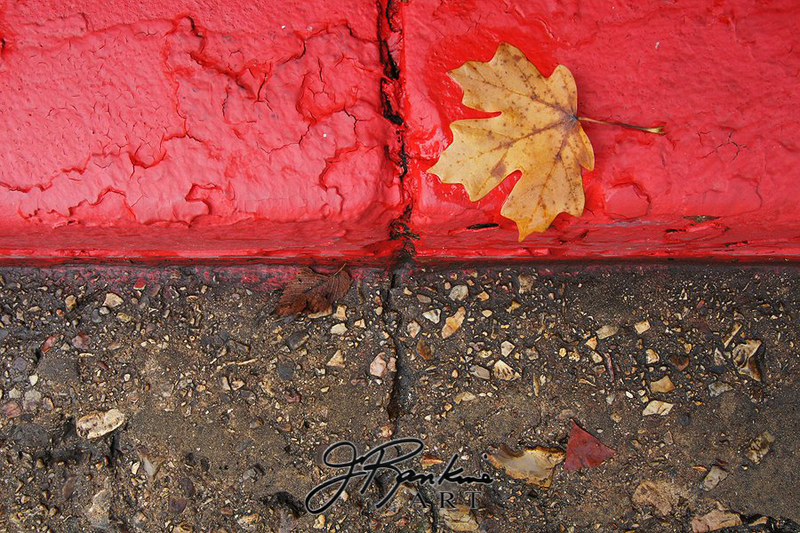 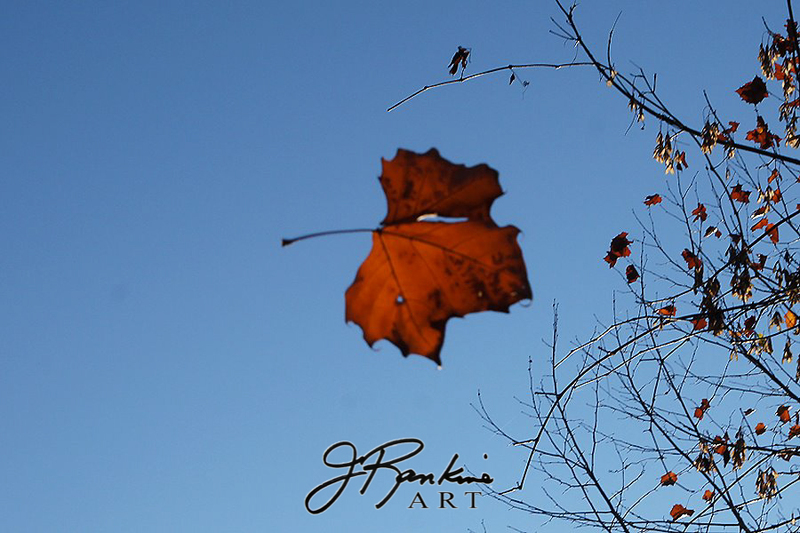 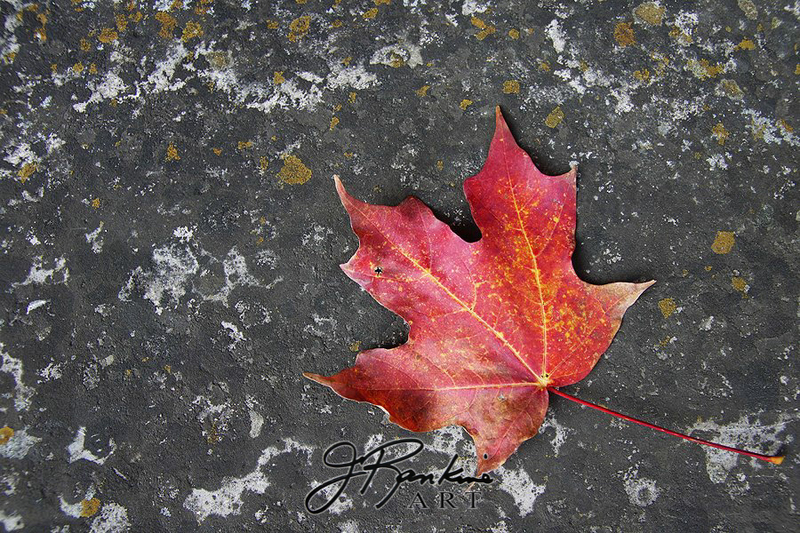 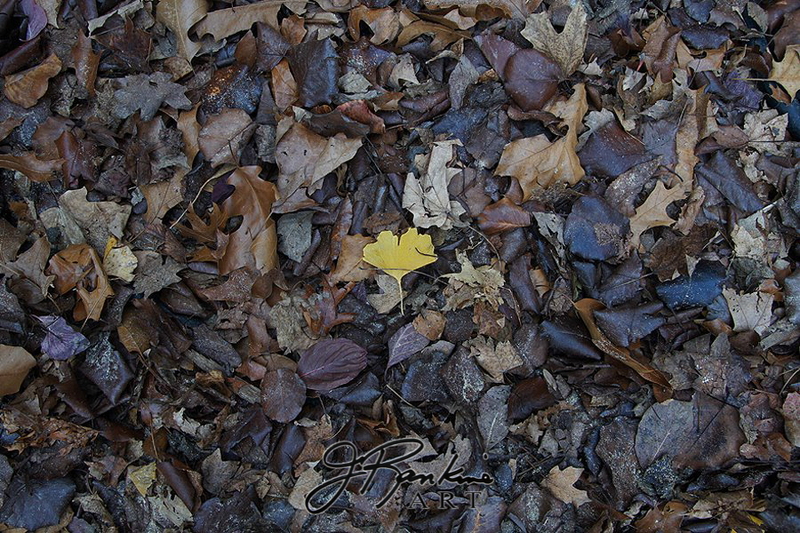 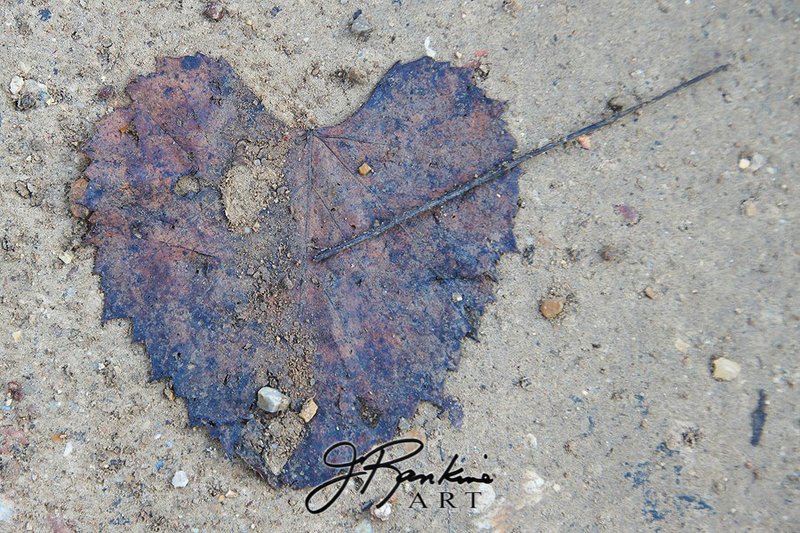 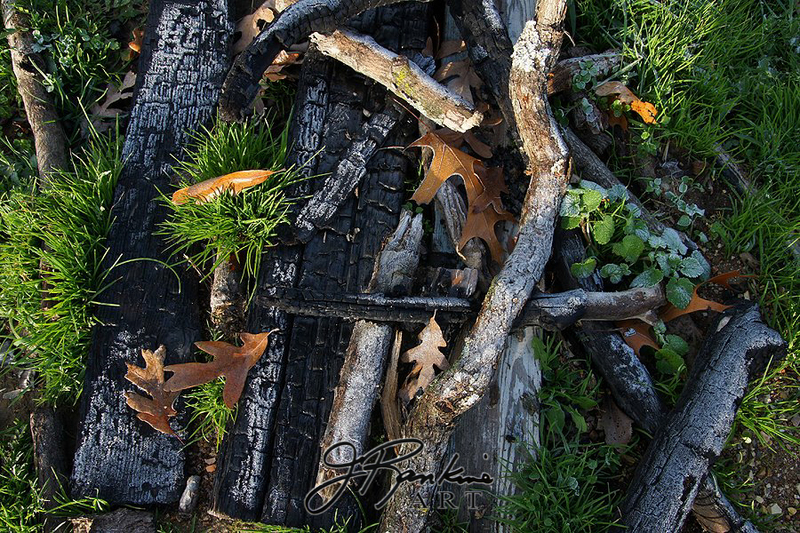 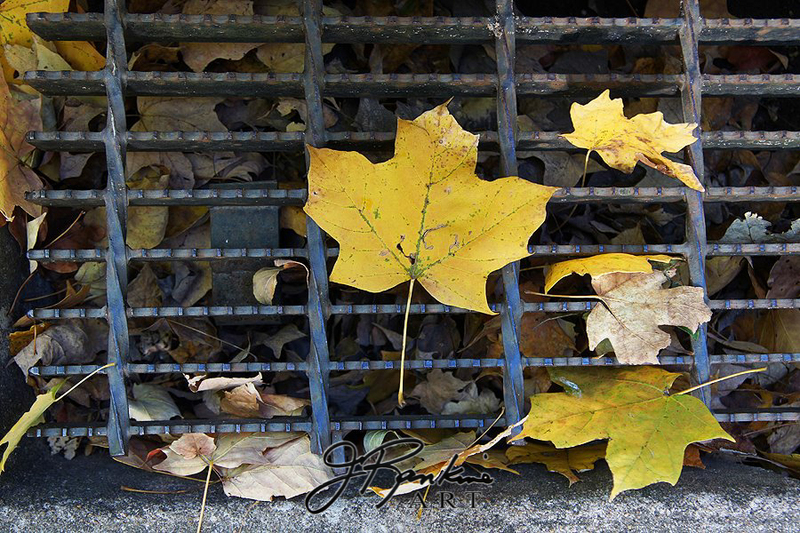 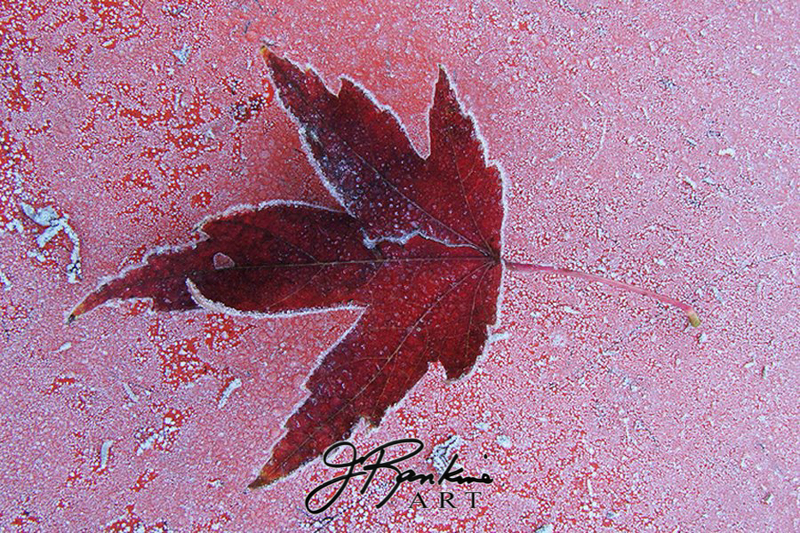 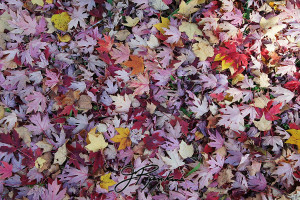 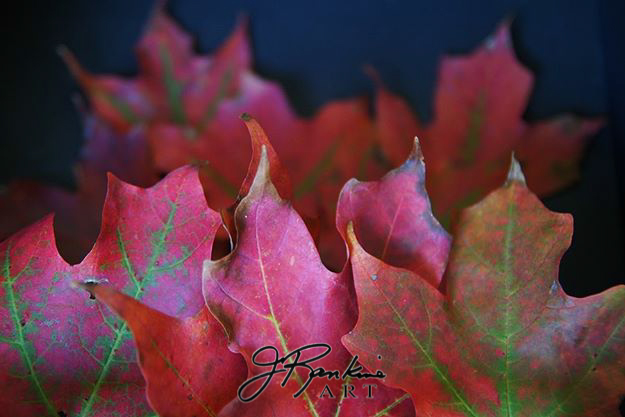 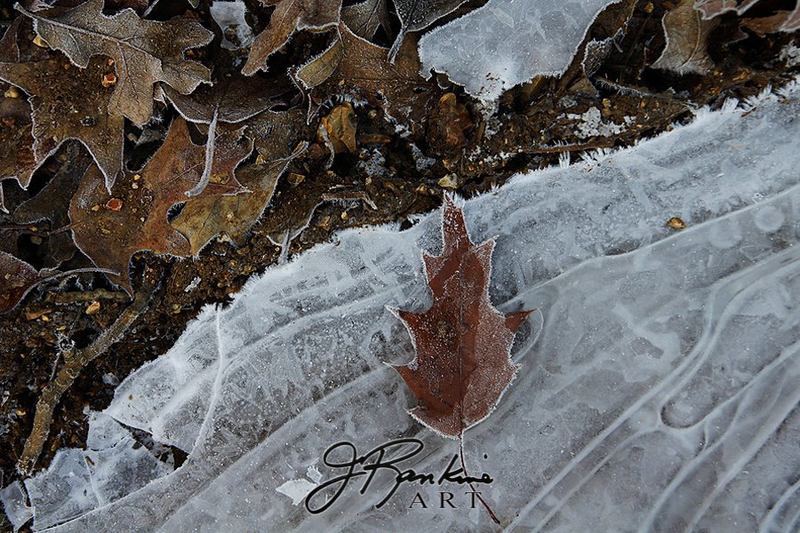 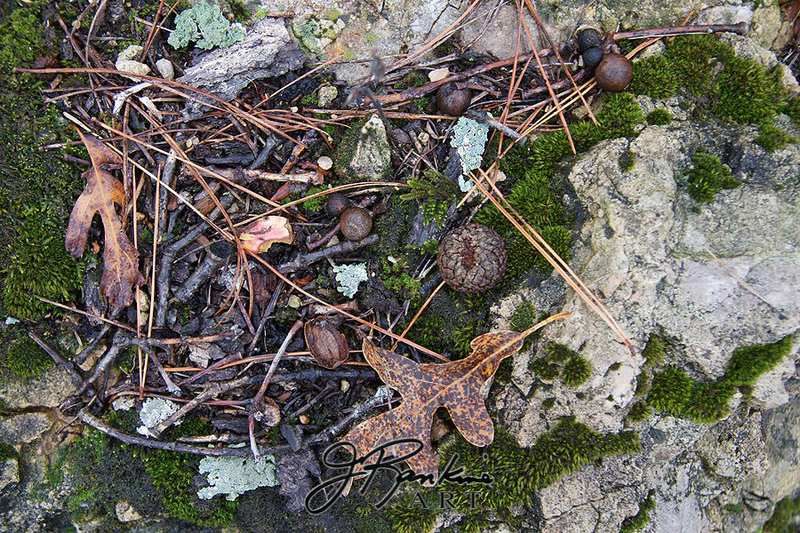 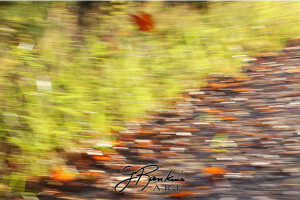 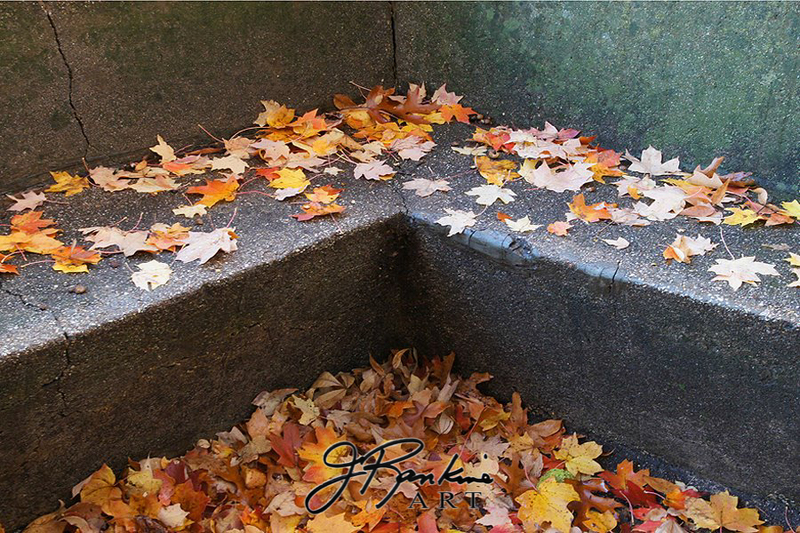 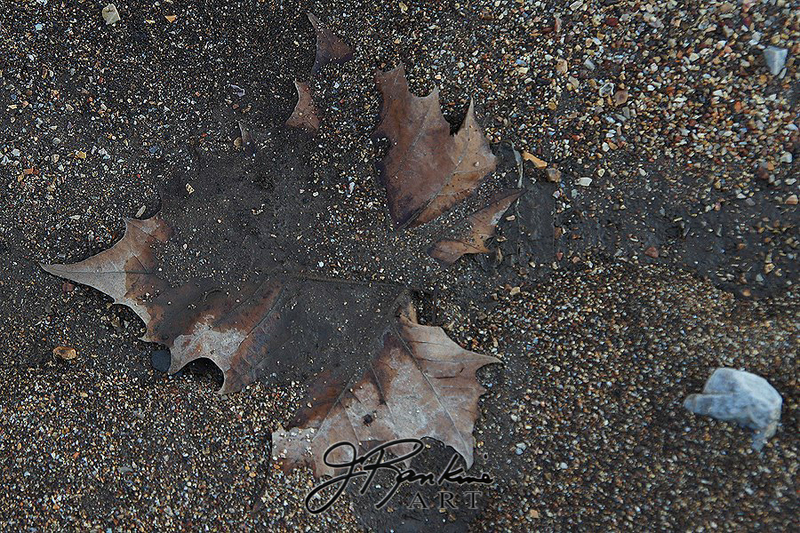 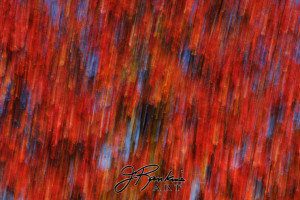 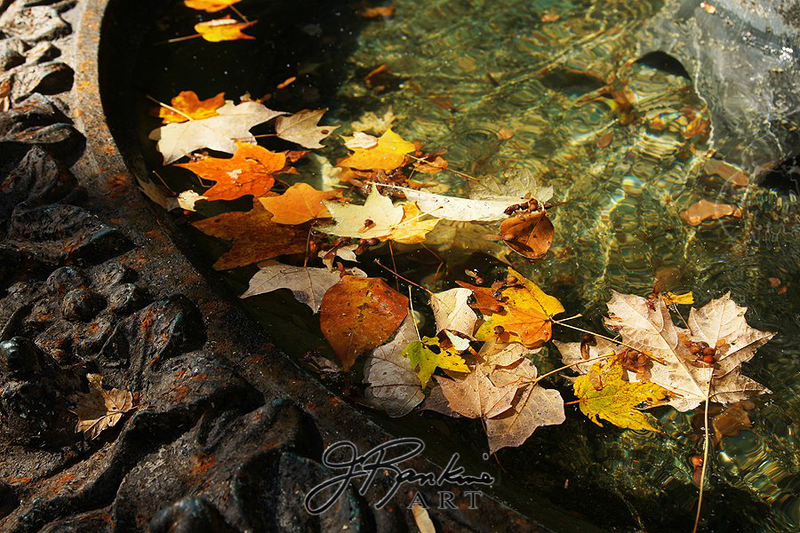 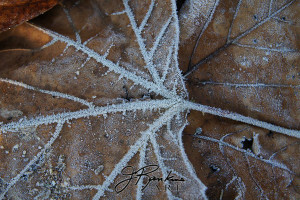 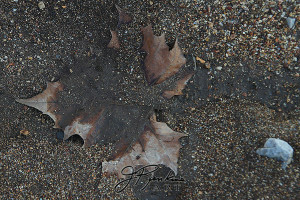 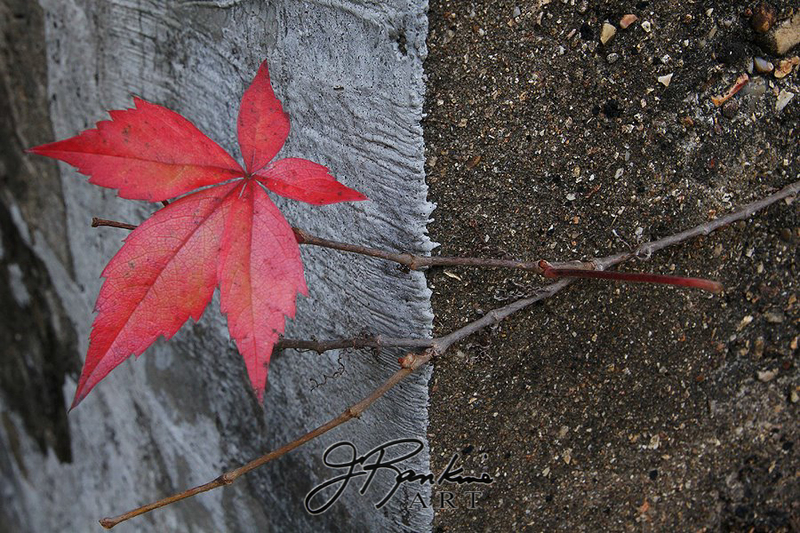 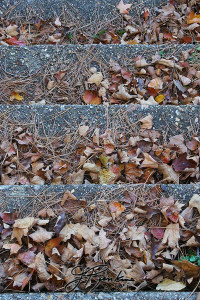 It started with my fascination with leaves, mostly fallen, photographed on morning walks in the country where I live, and the streets of Eureka Springs where I worked, during the fall and early winter of 2011. 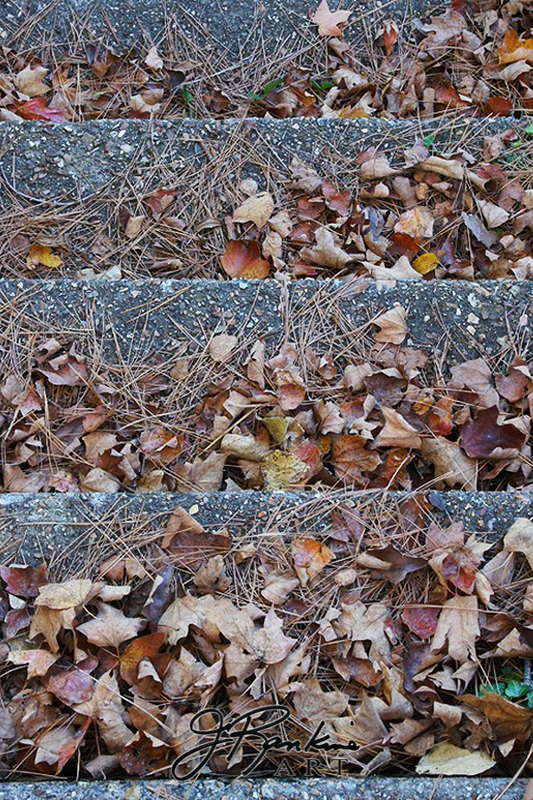 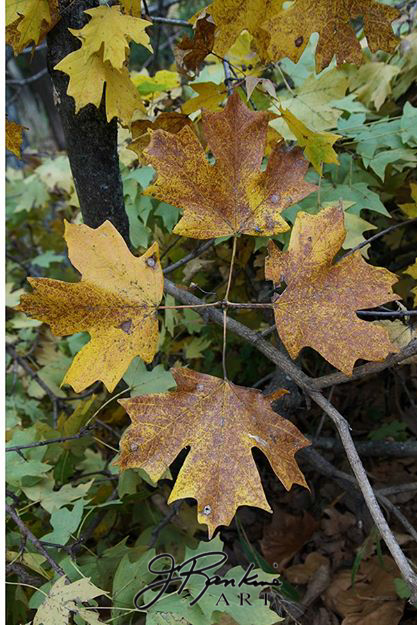 Edited from hundreds of photographs, I chose approximately 150 to use in the photo-installation, equally dividing the number of leaves shot in rural and urban settings. 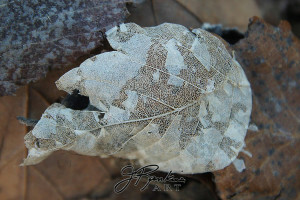 A mosaic of thumbnail prints of the leaves were arranged in Photoshop and attached to and backlit by an old light table. 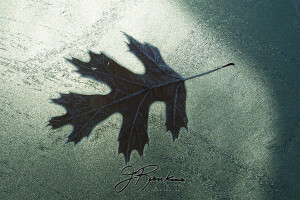 A Sony picture monitor placed in the center of the light table played a continuous slideshow of the digital leaf imagery.